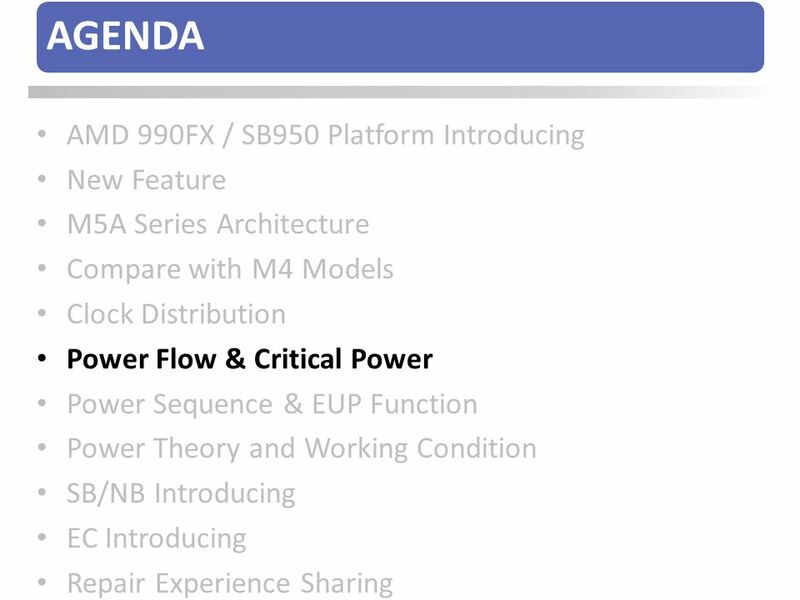 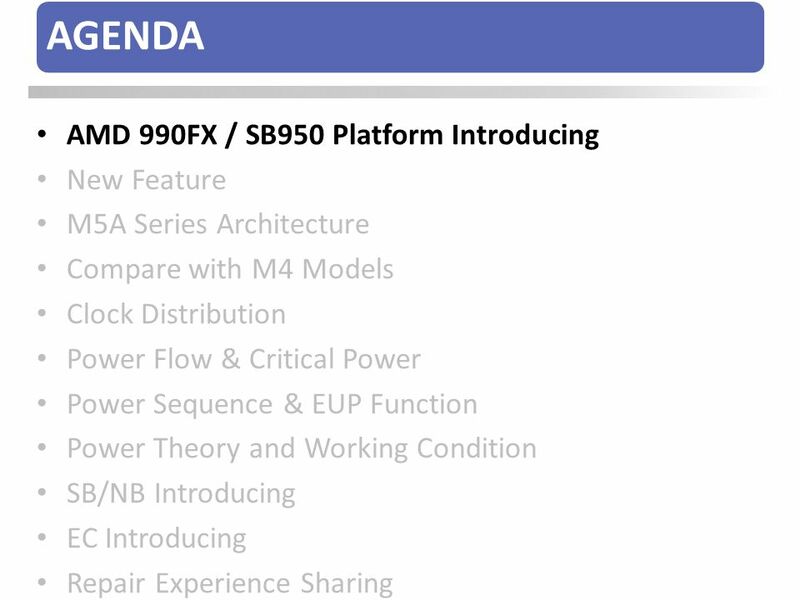 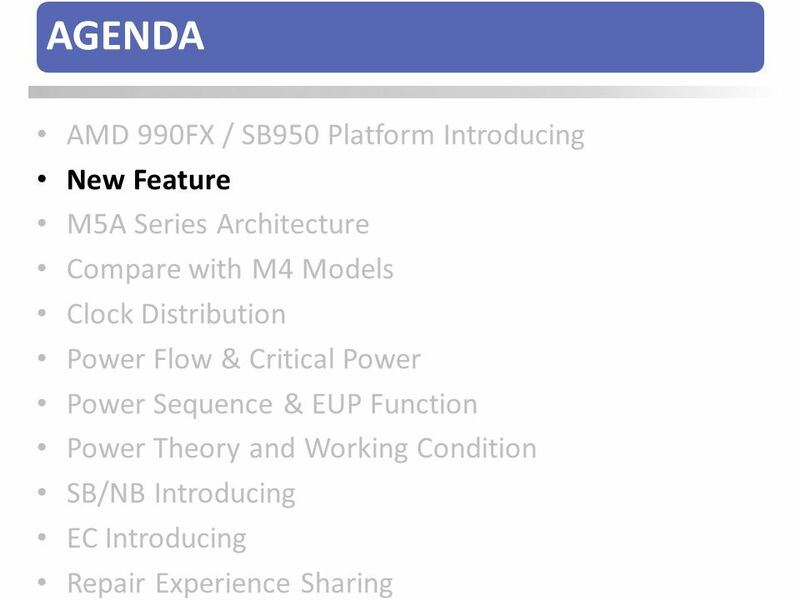 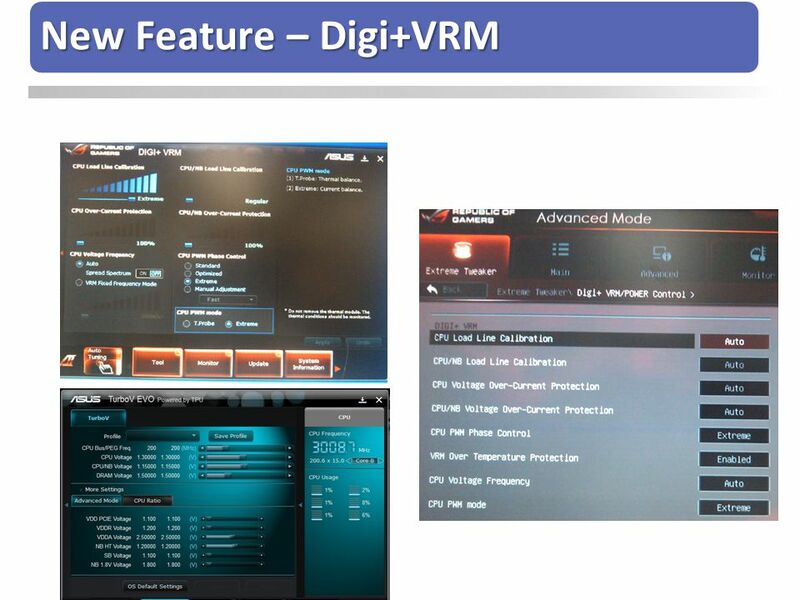 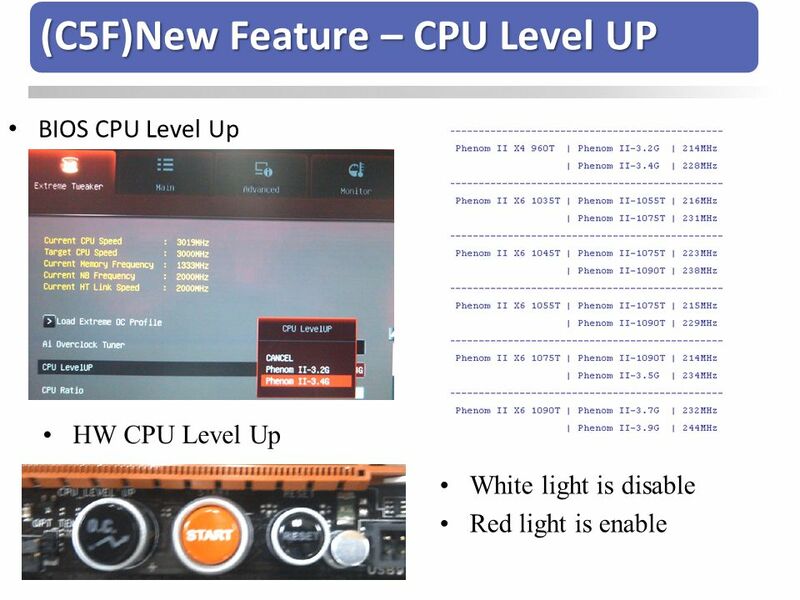 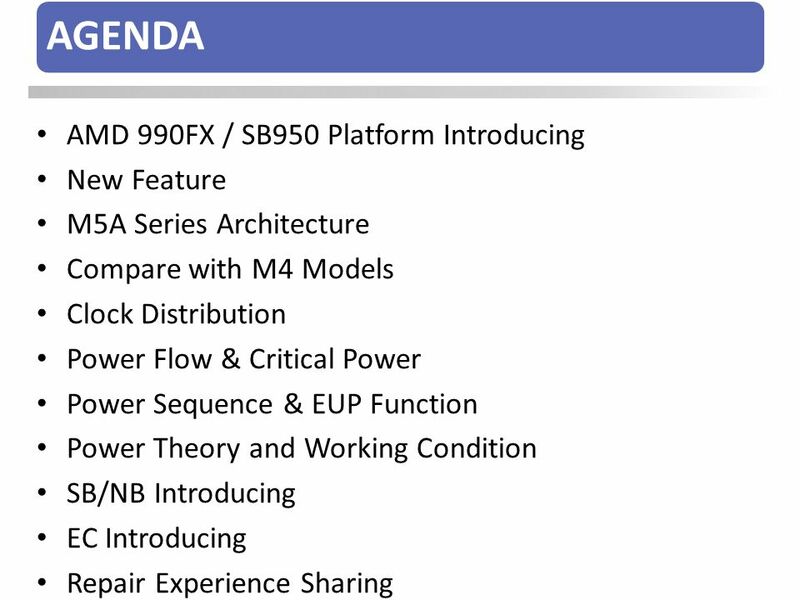 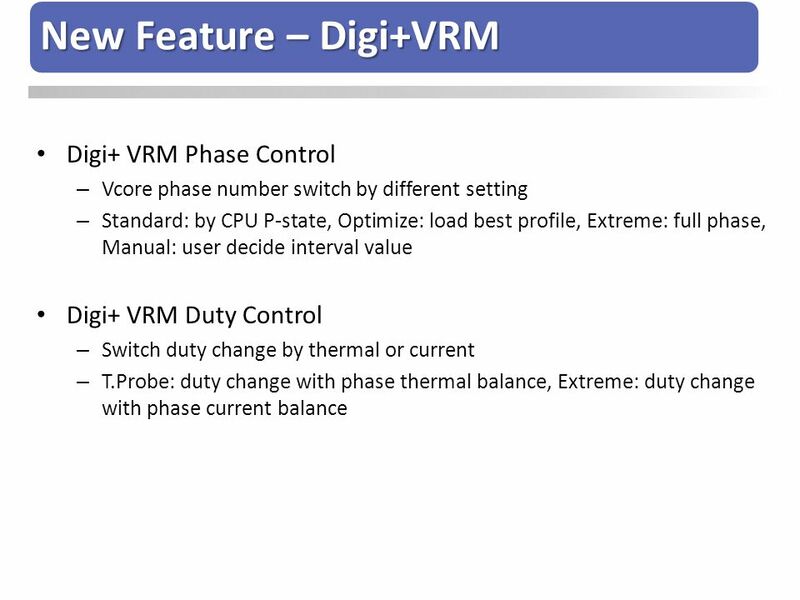 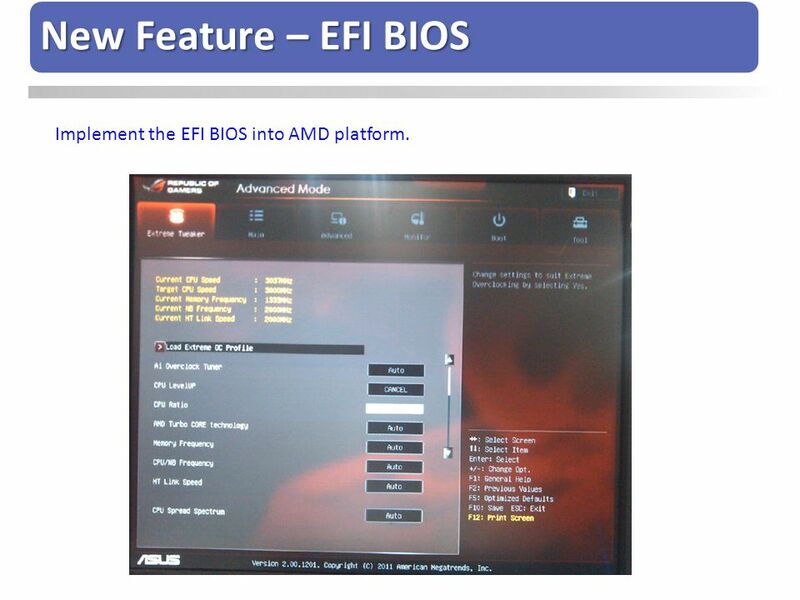 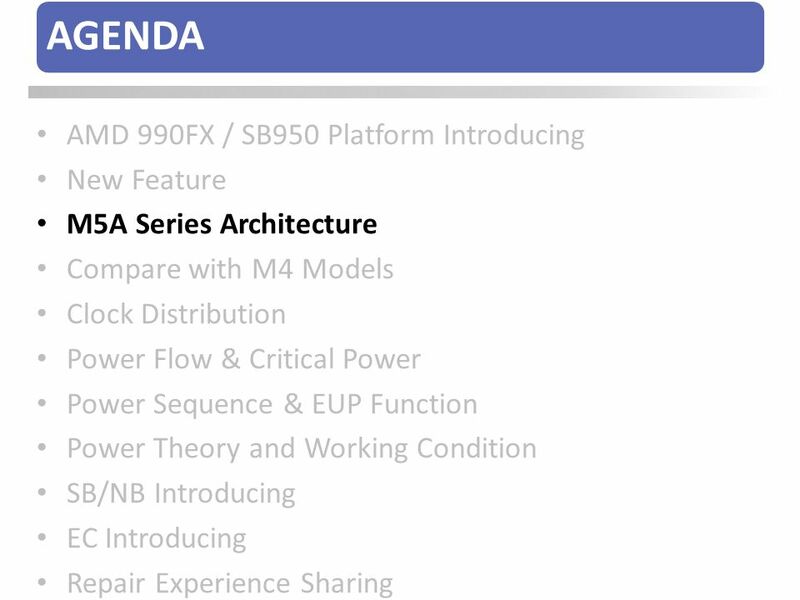 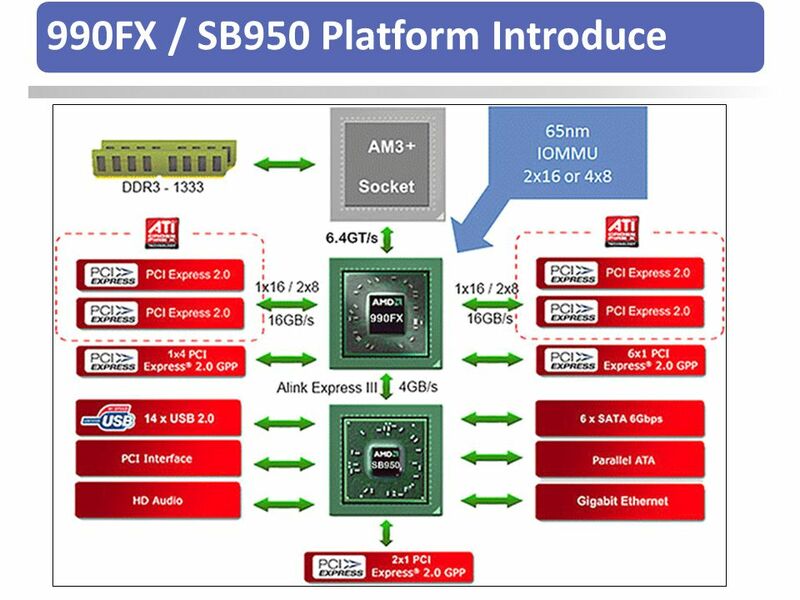 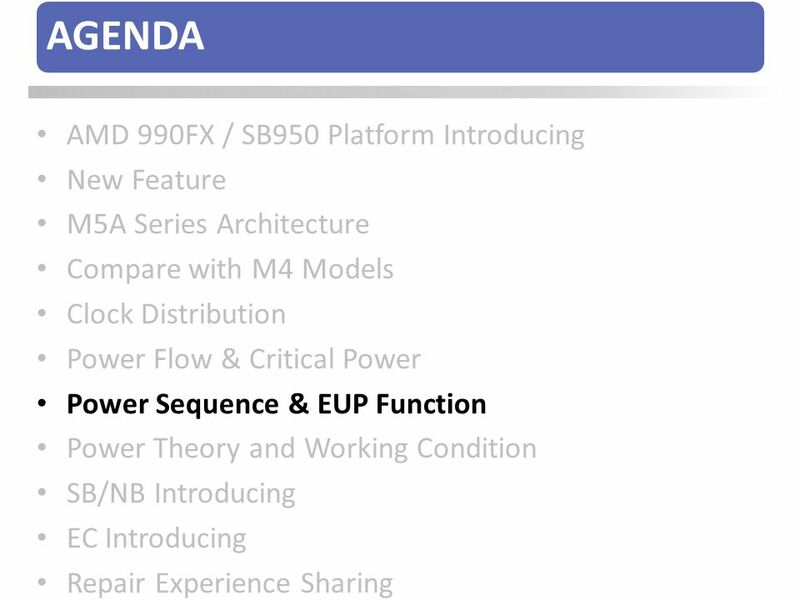 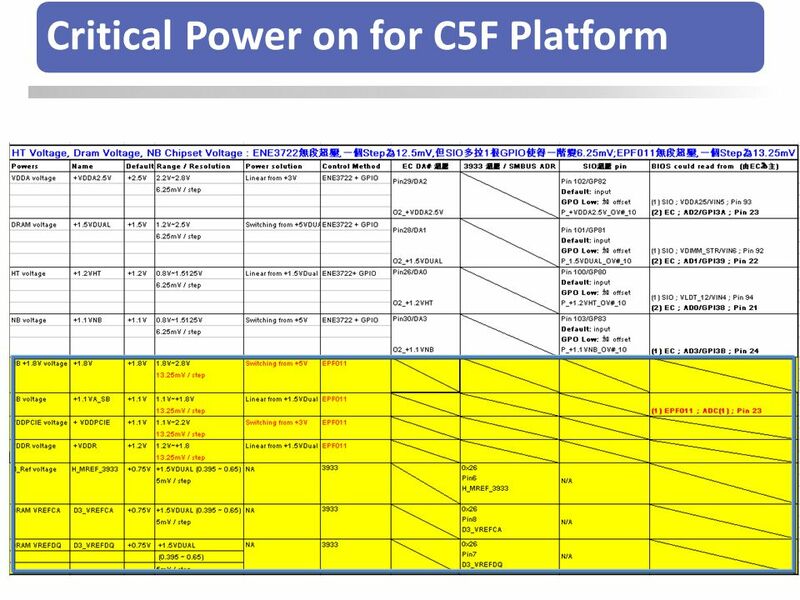 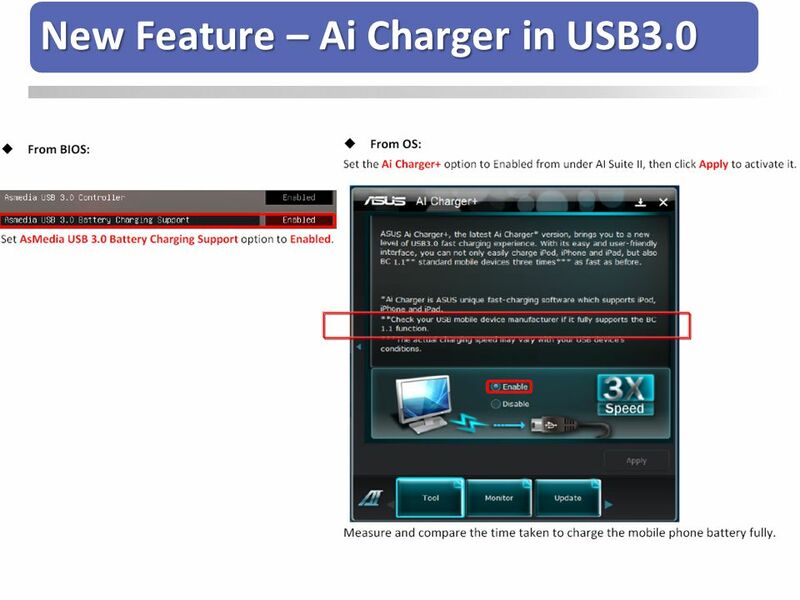 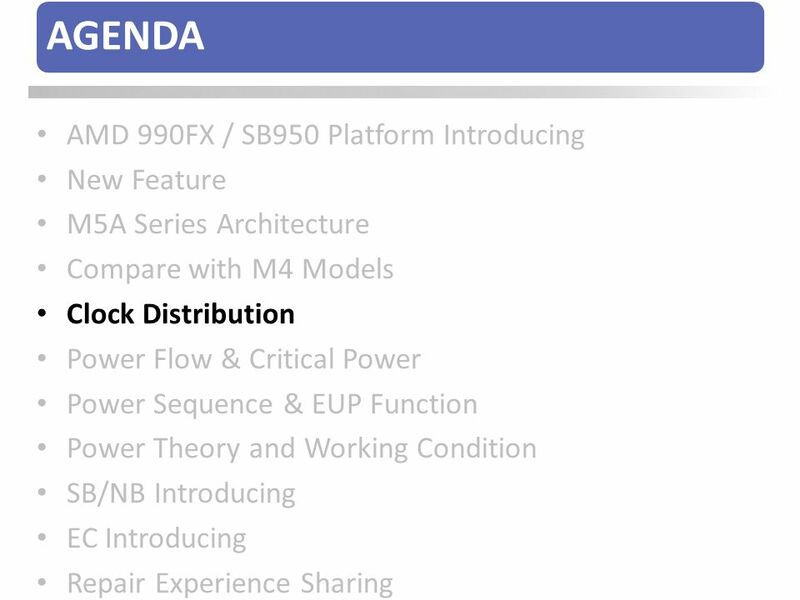 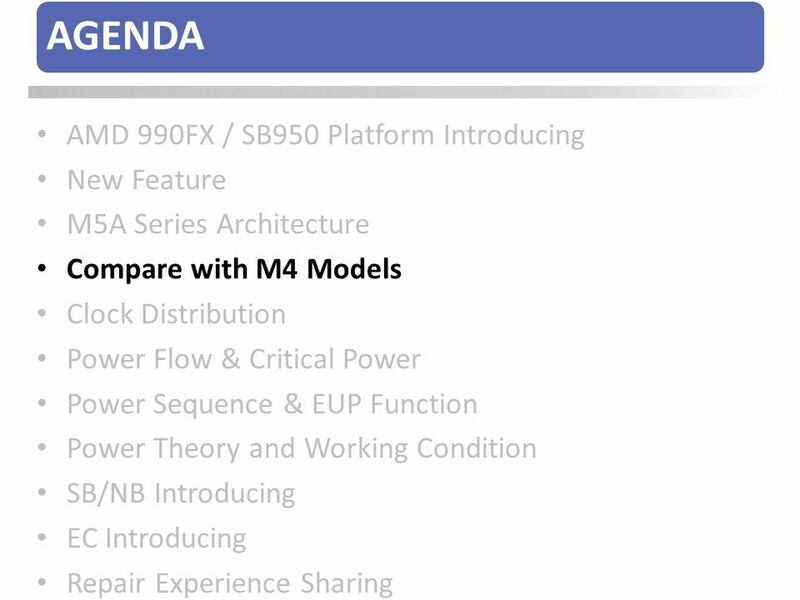 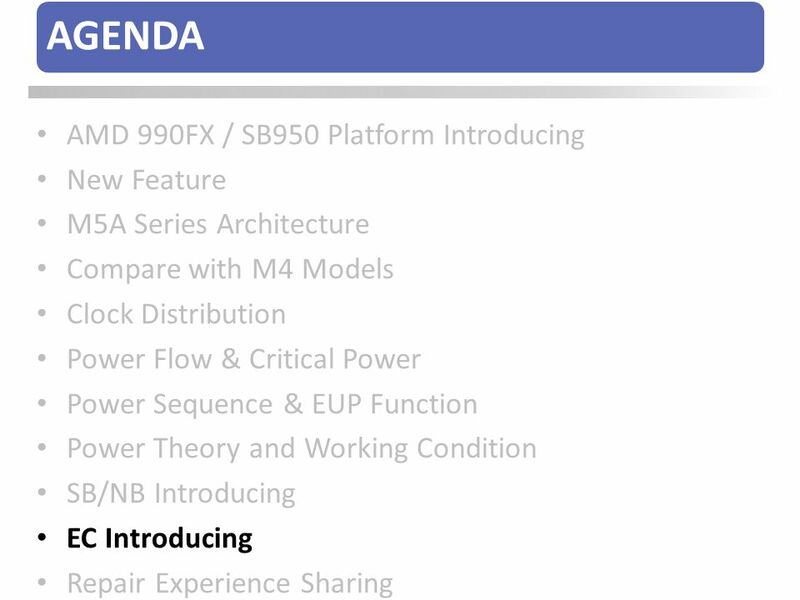 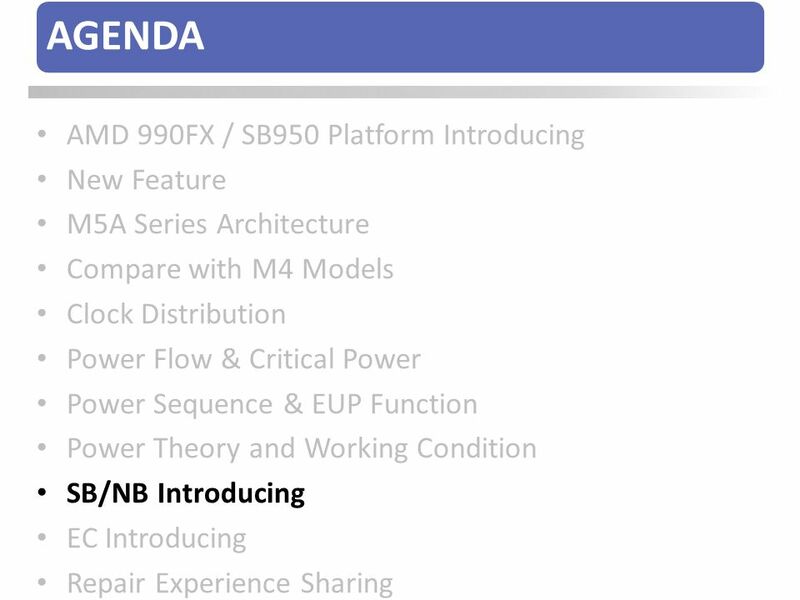 6 New Feature – EFI BIOS Implement the EFI BIOS into AMD platform. 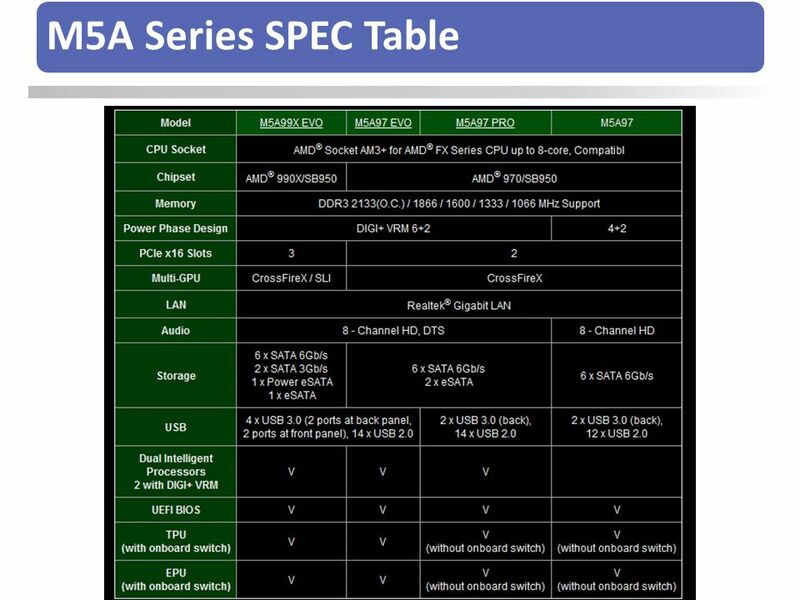 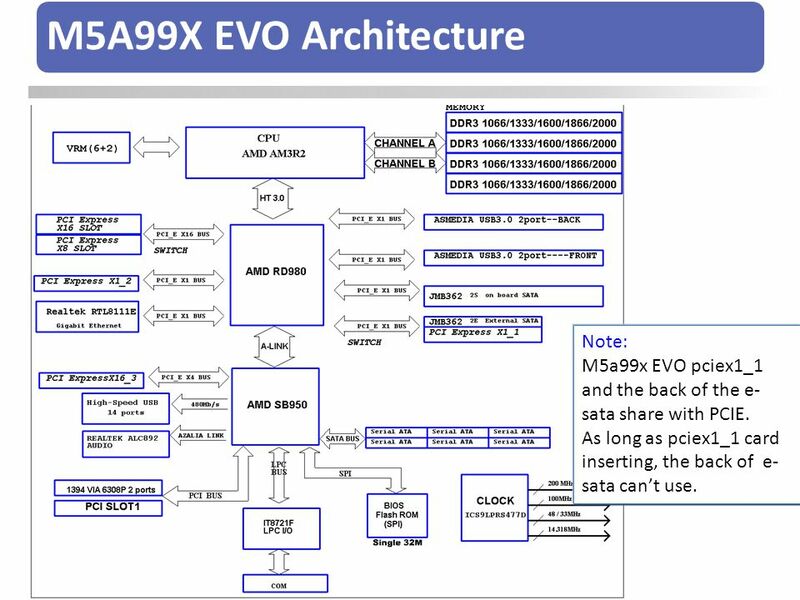 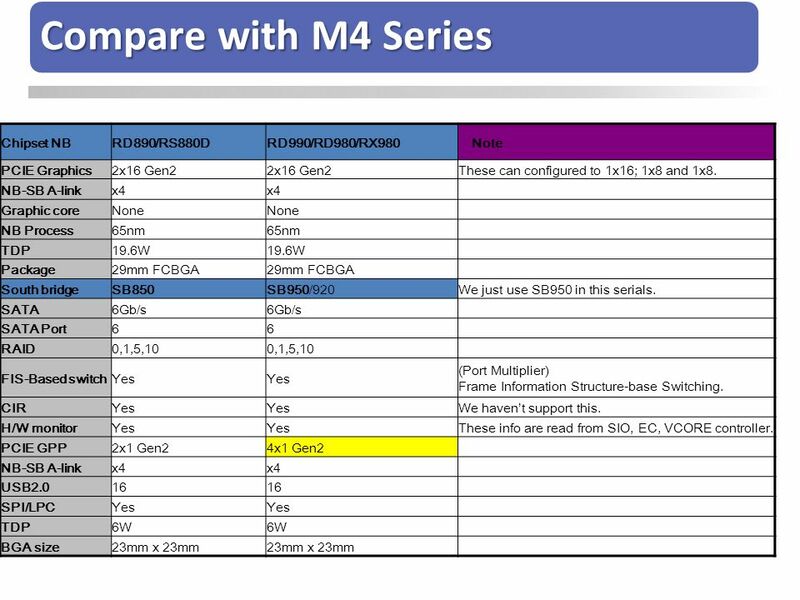 M5a99x EVO pciex1_1 and the back of the e-sata share with PCIE. 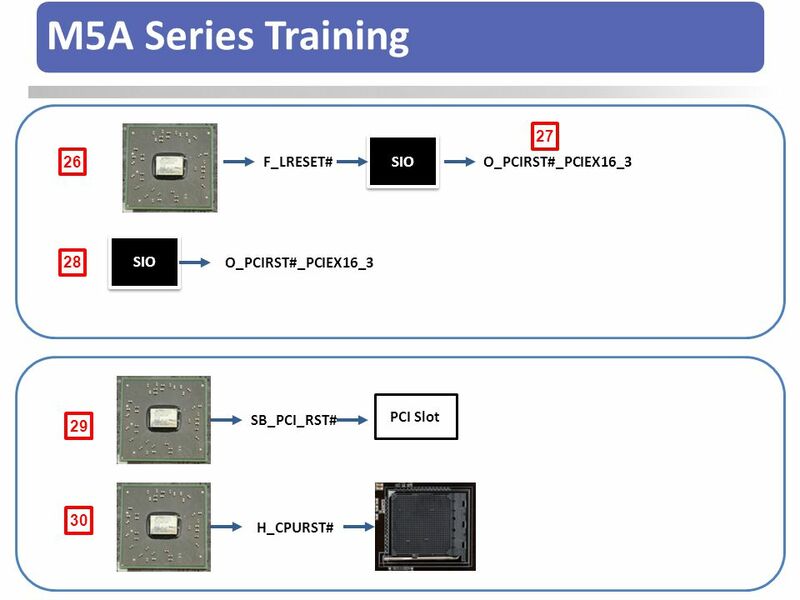 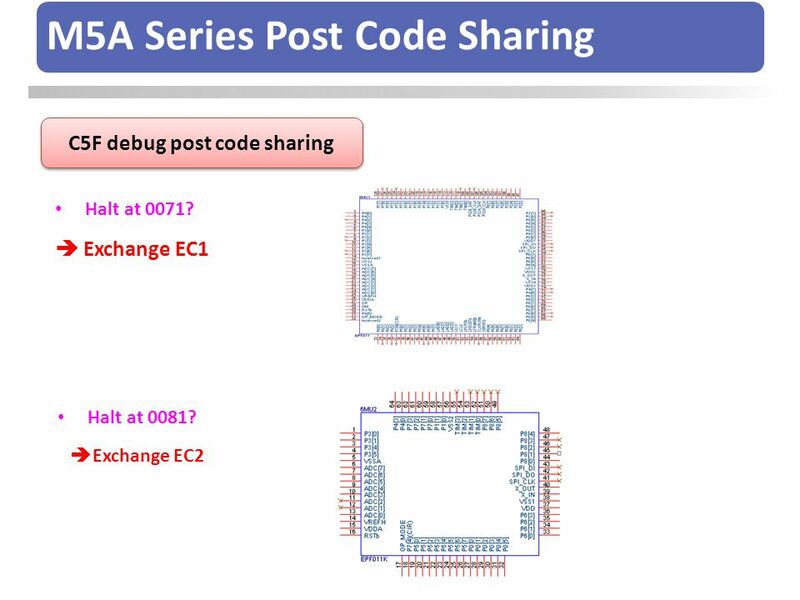 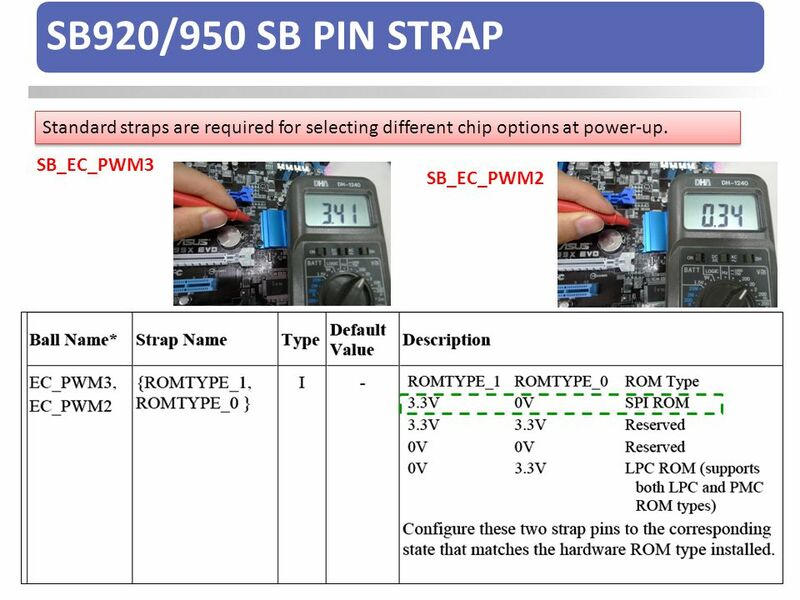 As long as pciex1_1 card inserting, the back of e-sata can’t use. 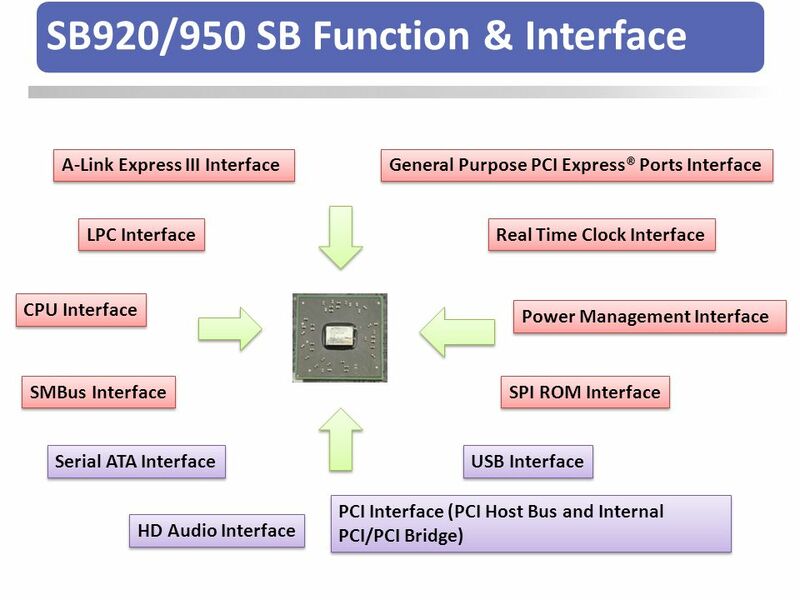 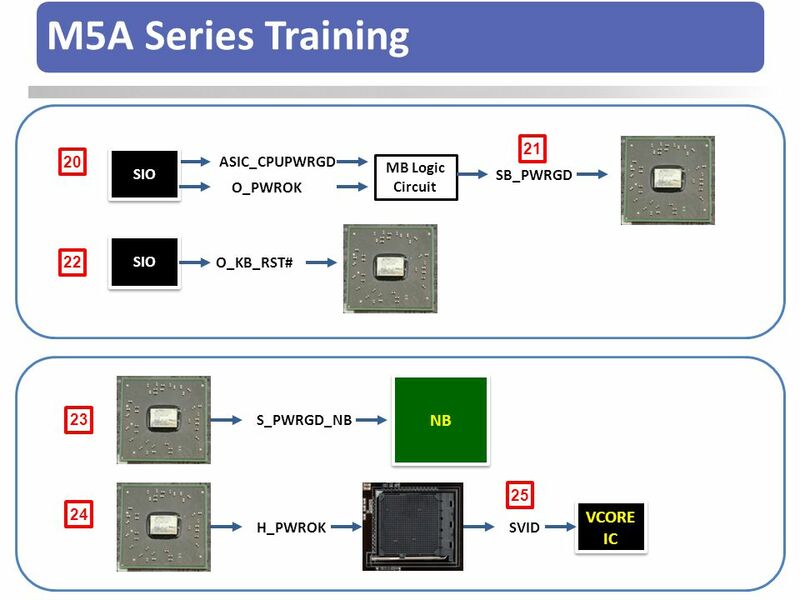 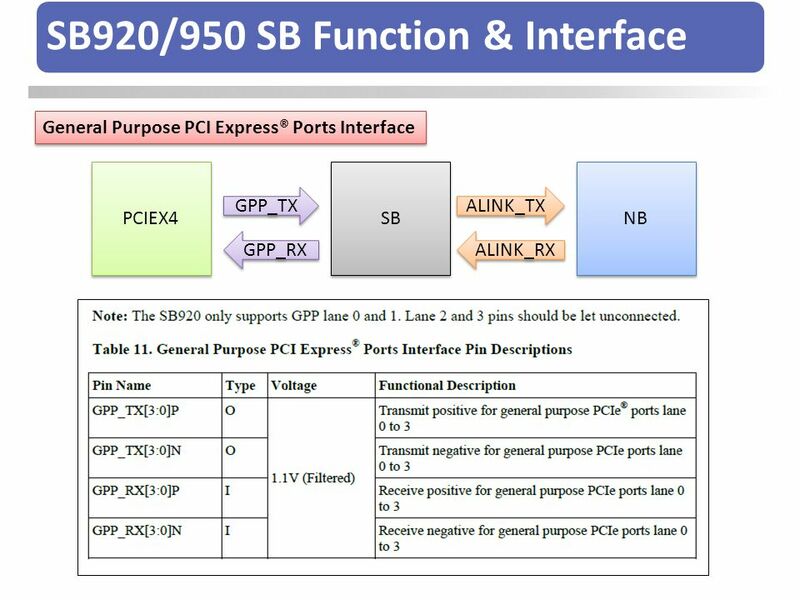 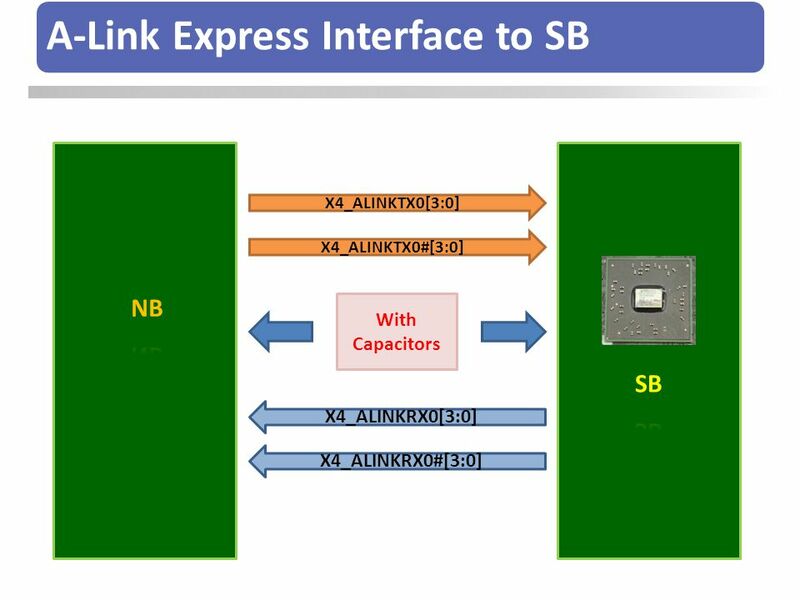 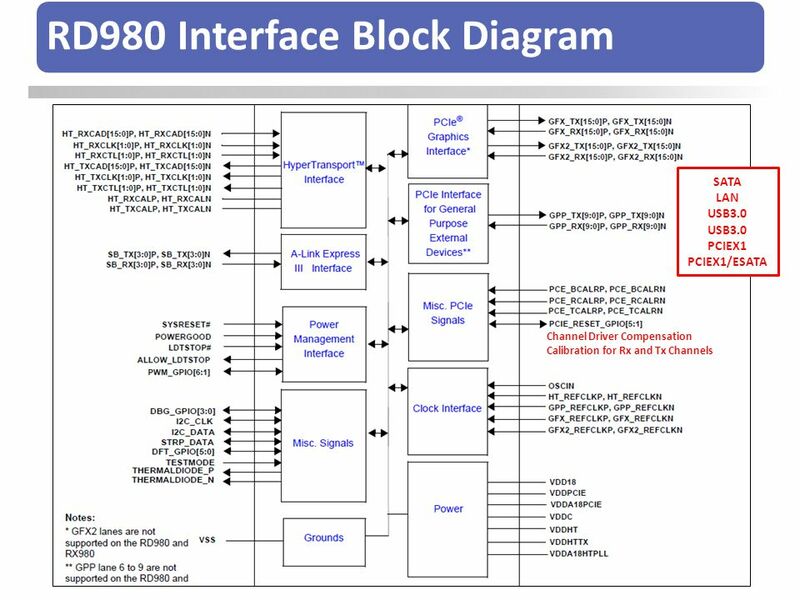 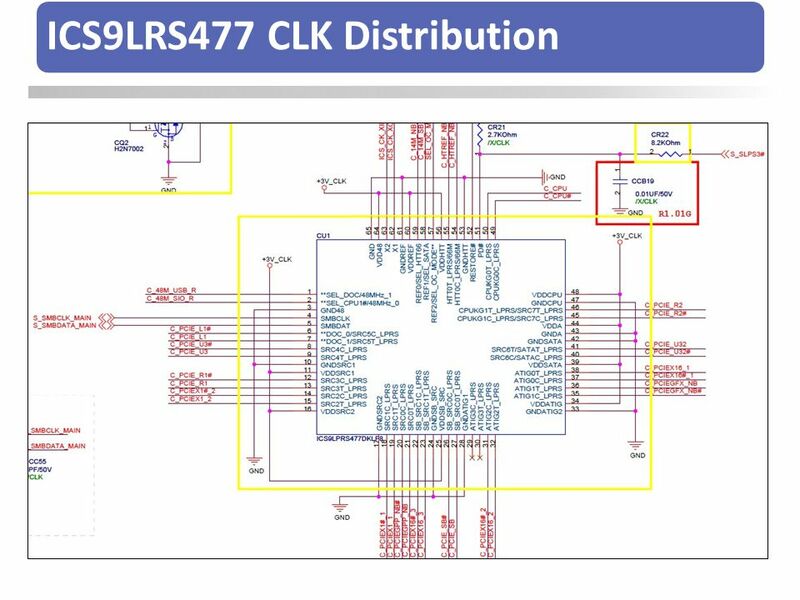 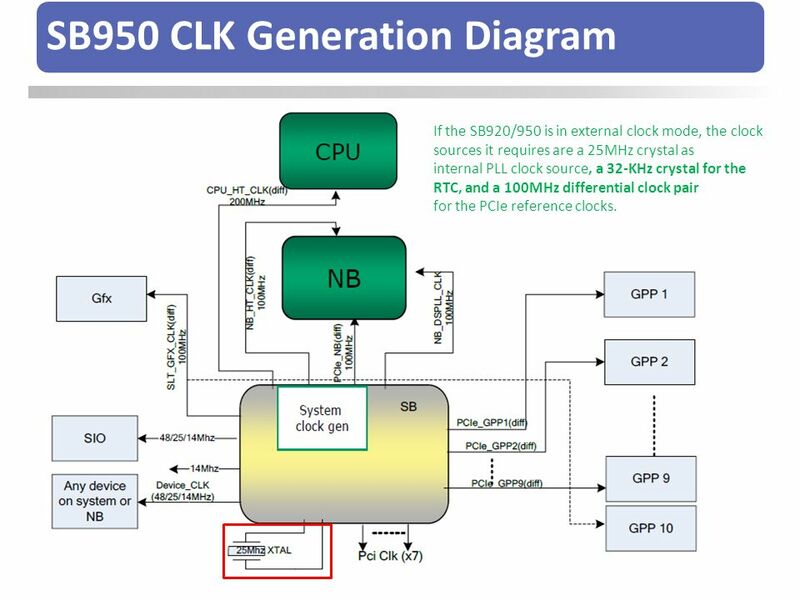 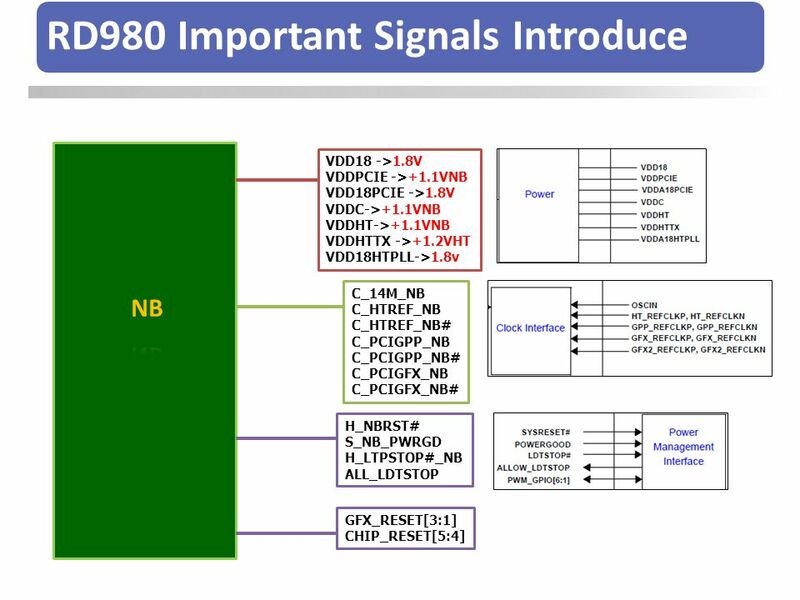 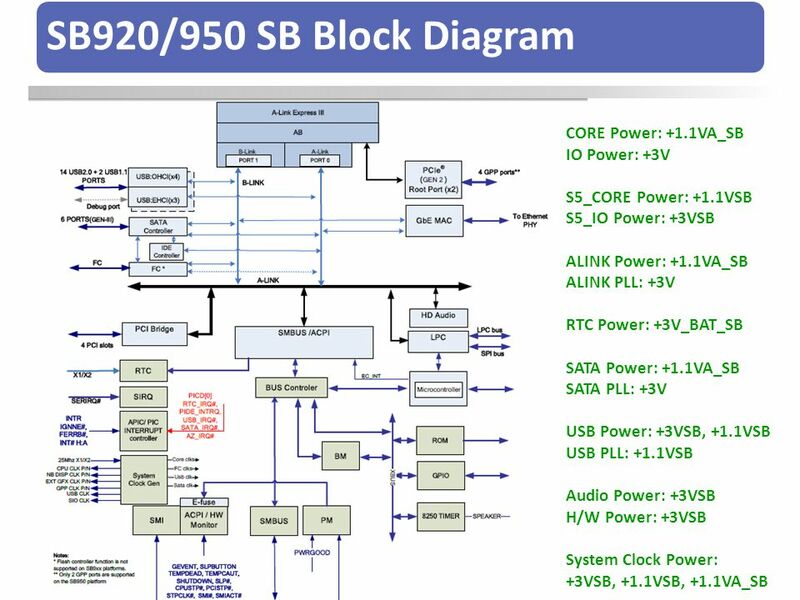 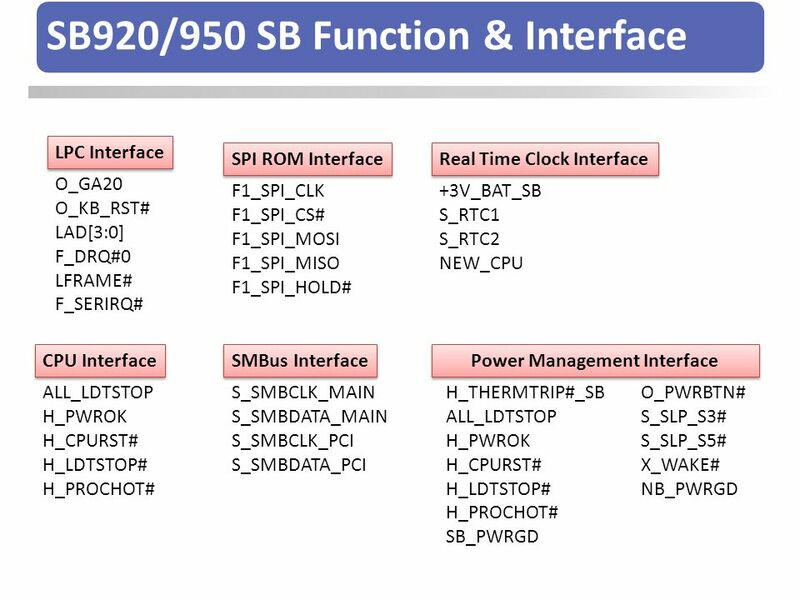 If the SB920/950 is in external clock mode, the clock sources it requires are a 25MHz crystal as internal PLL clock source, a 32-KHz crystal for the RTC, and a 100MHz differential clock pair for the PCIe reference clocks. 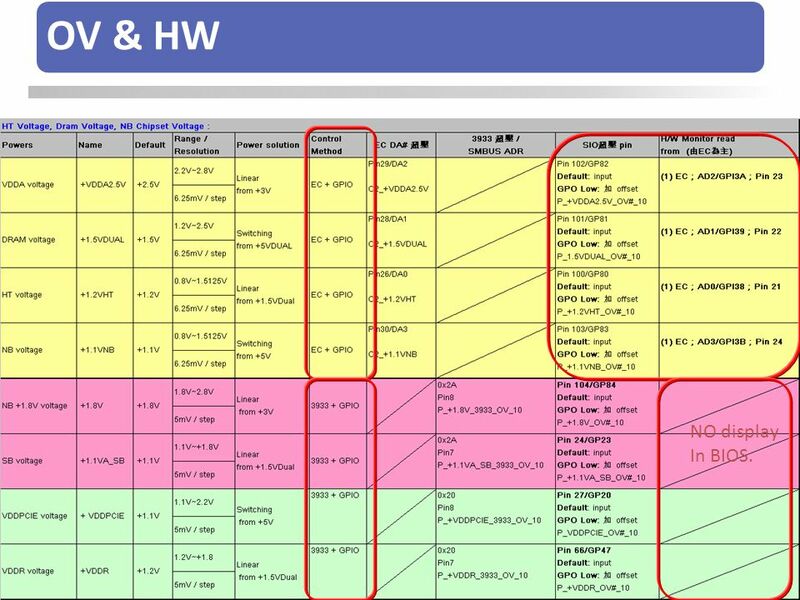 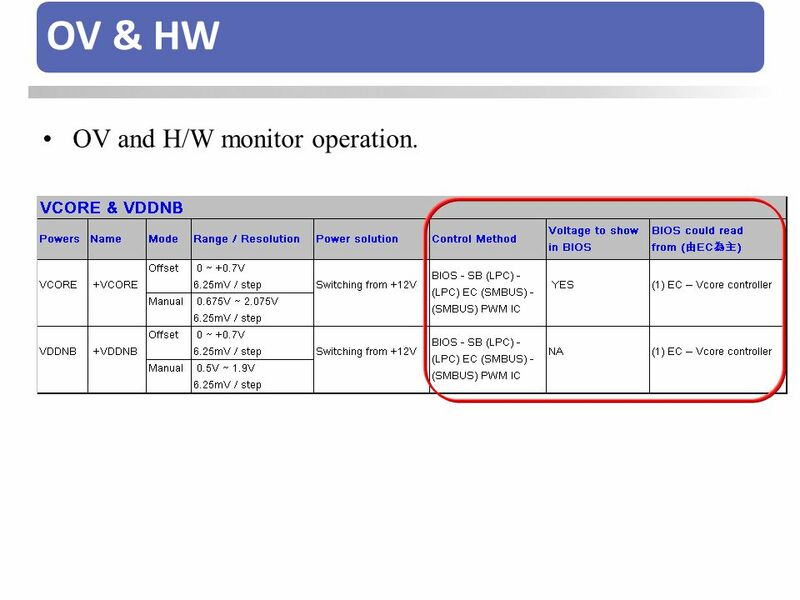 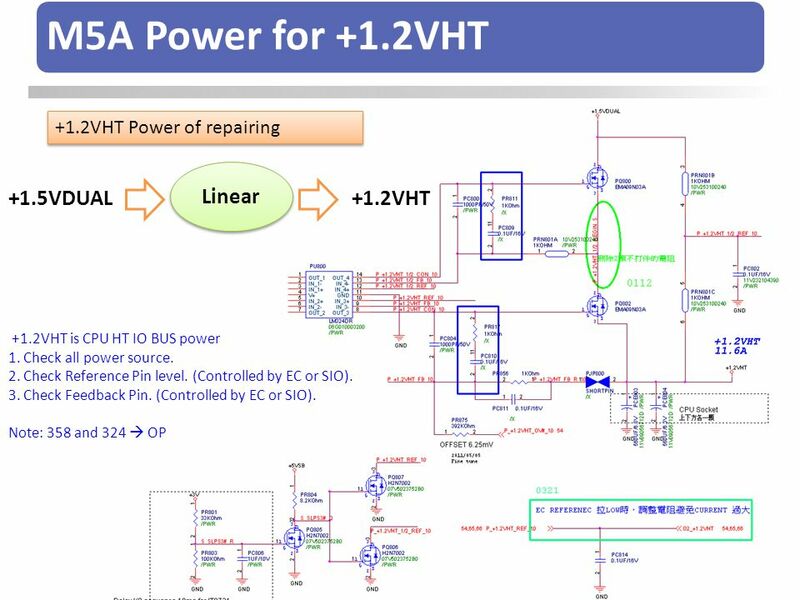 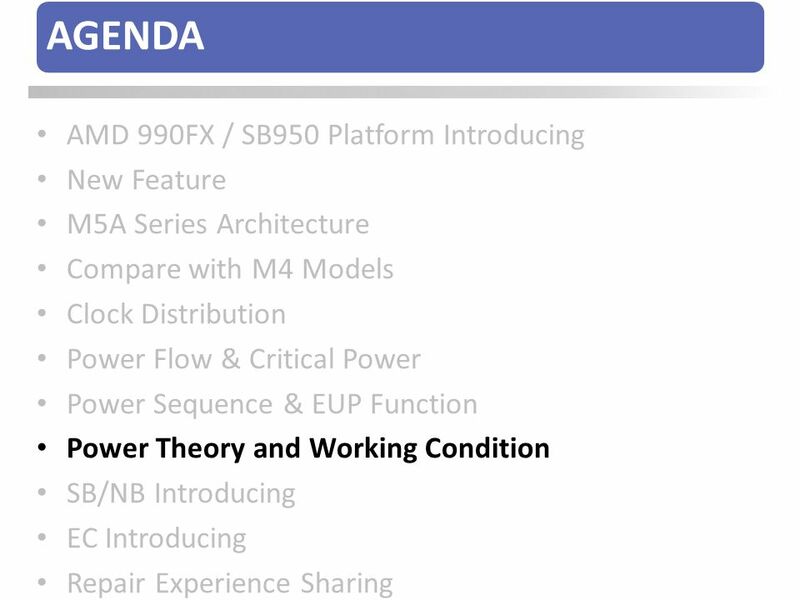 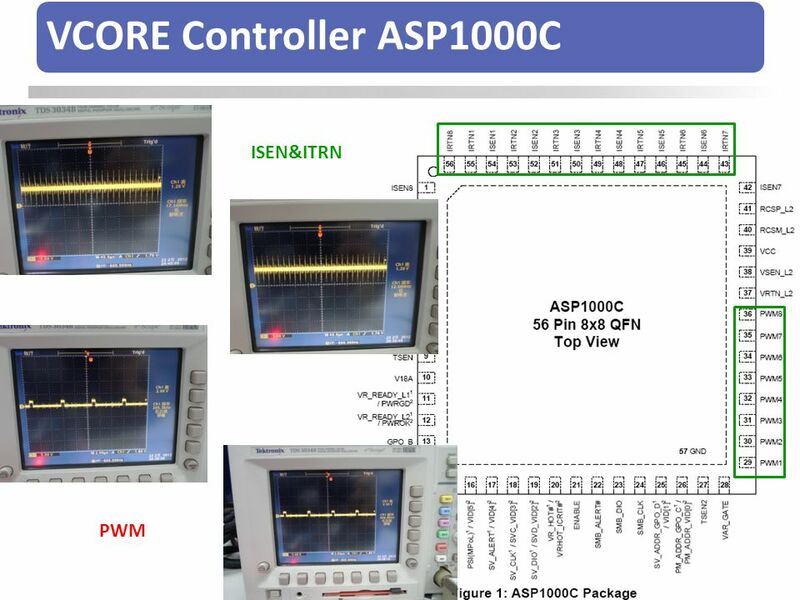 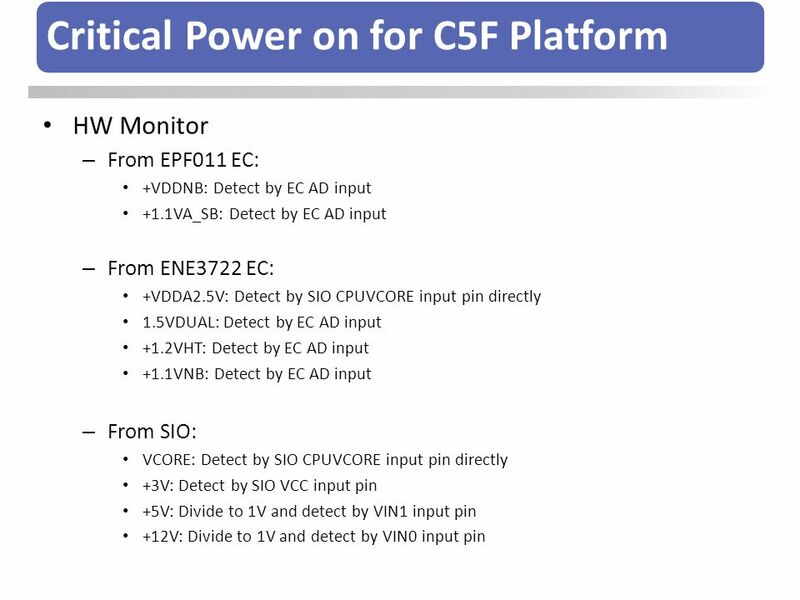 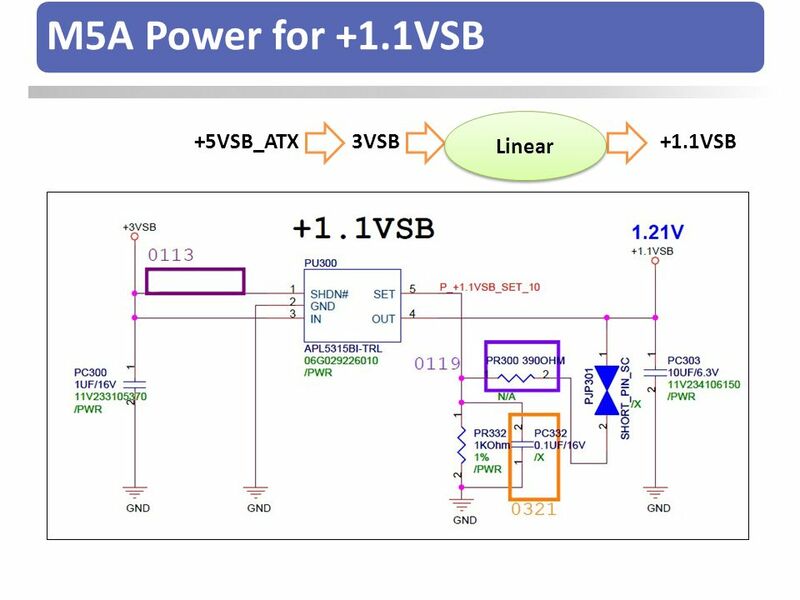 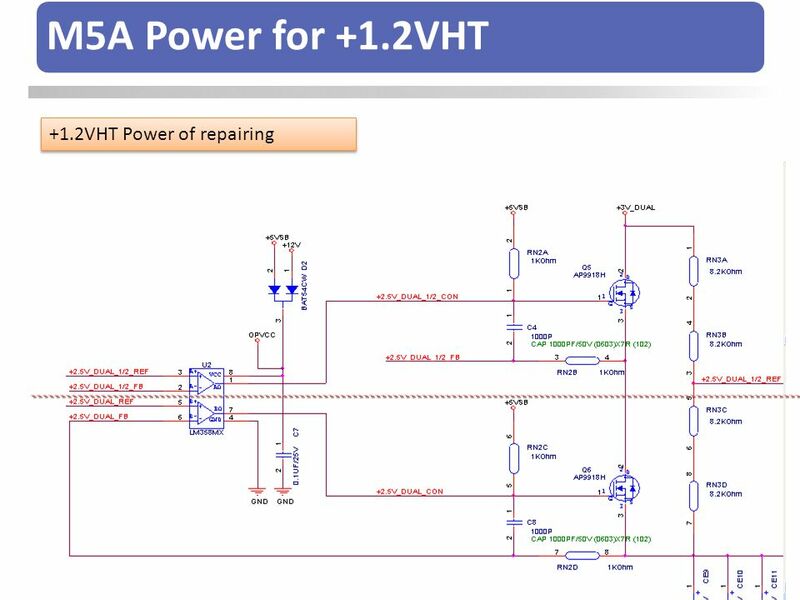 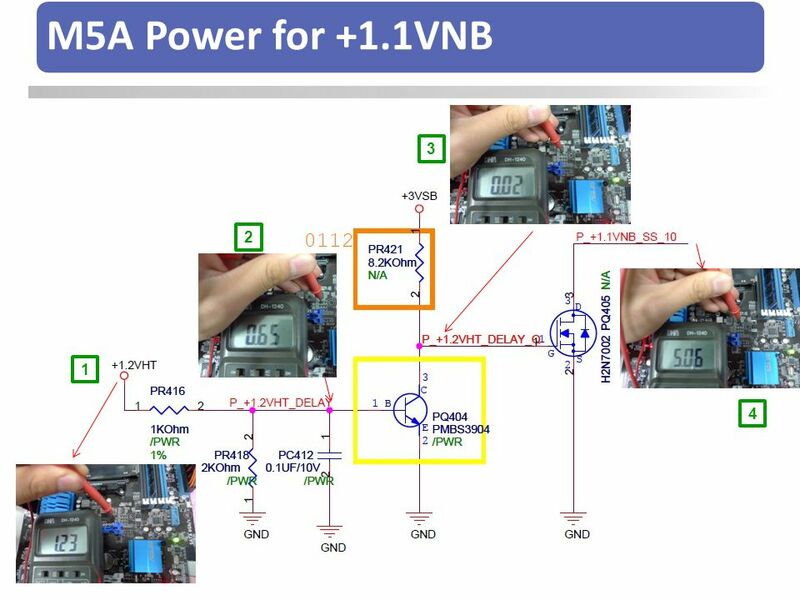 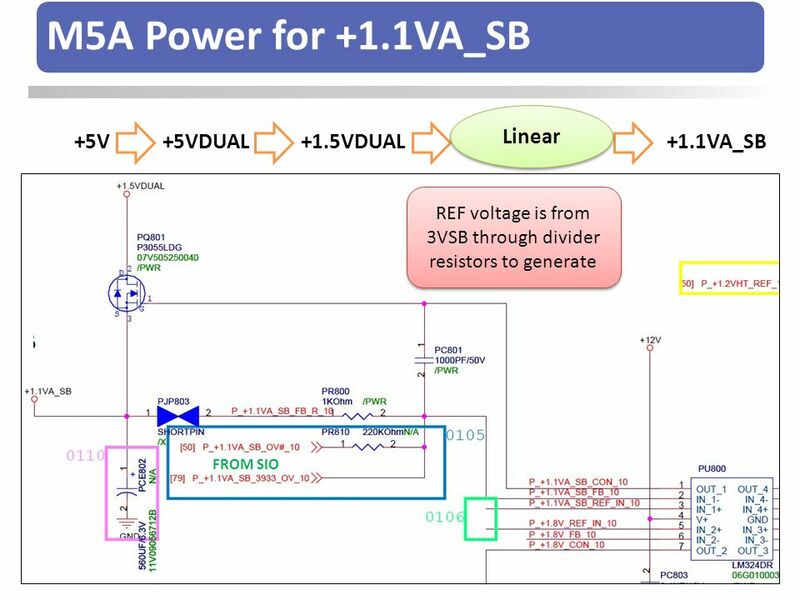 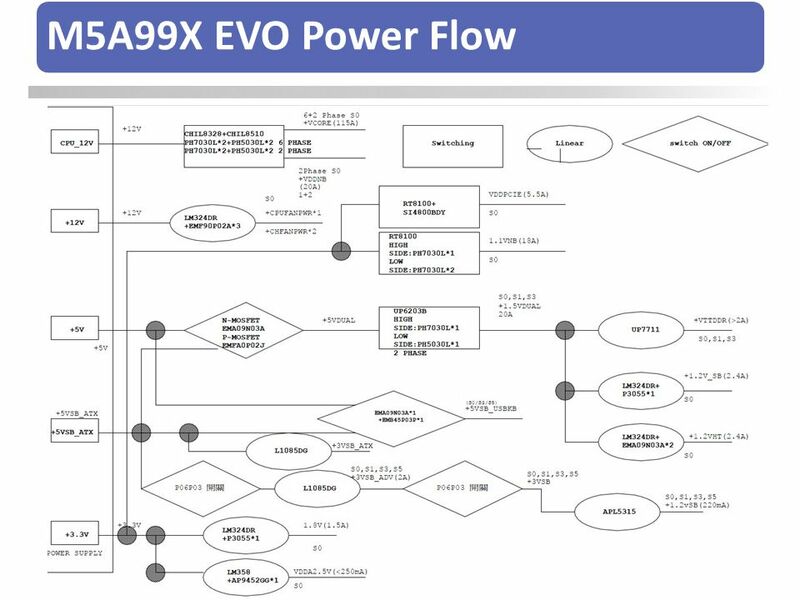 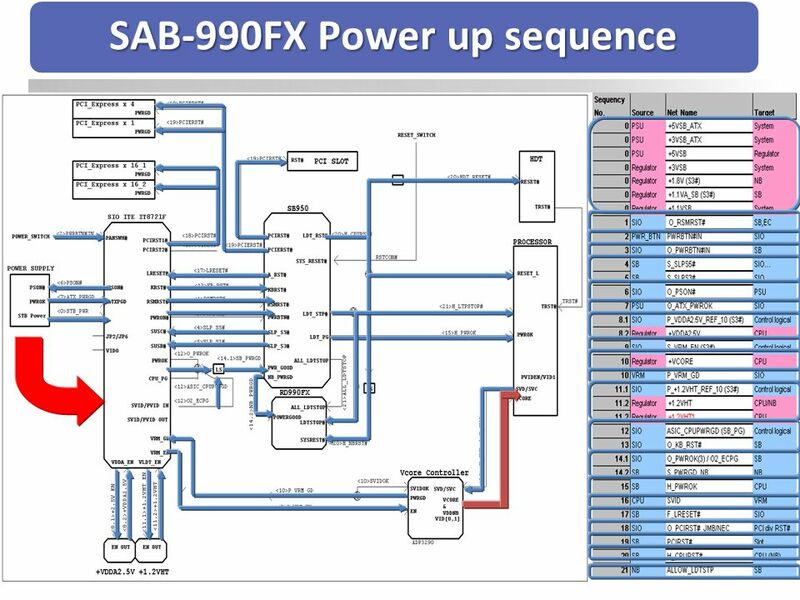 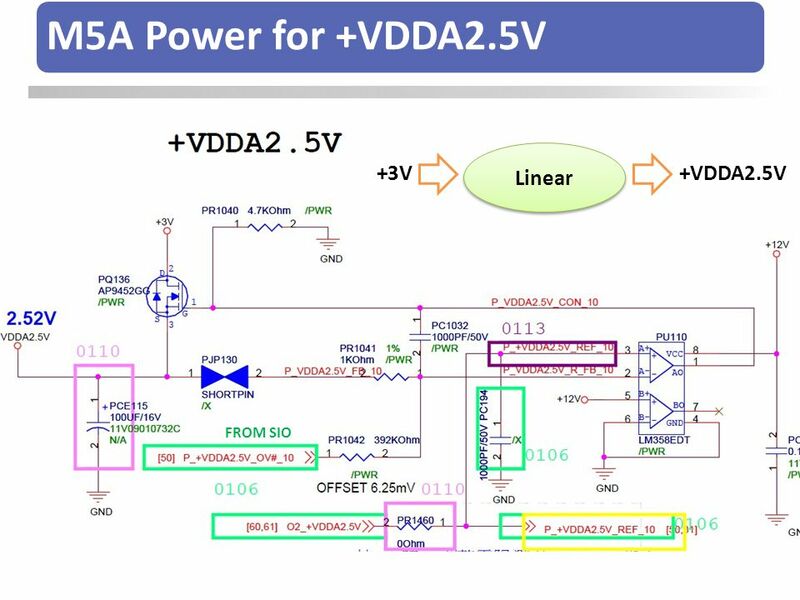 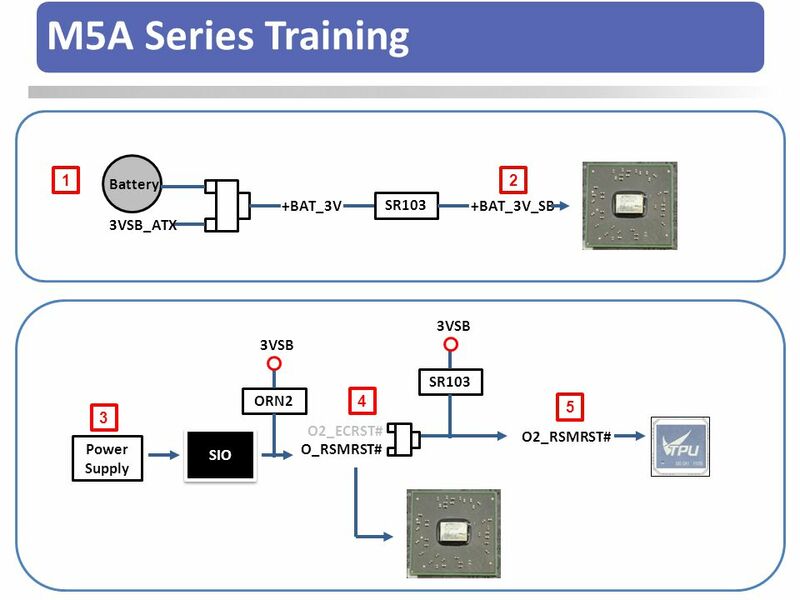 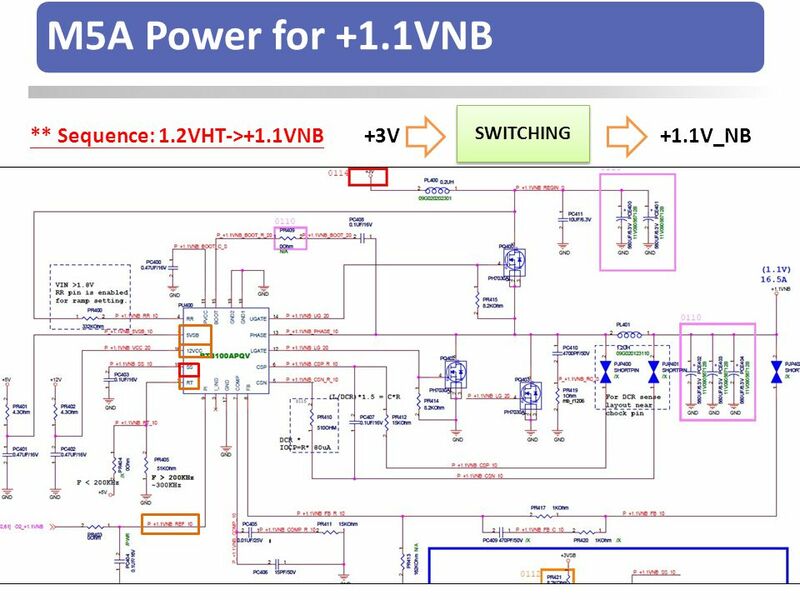 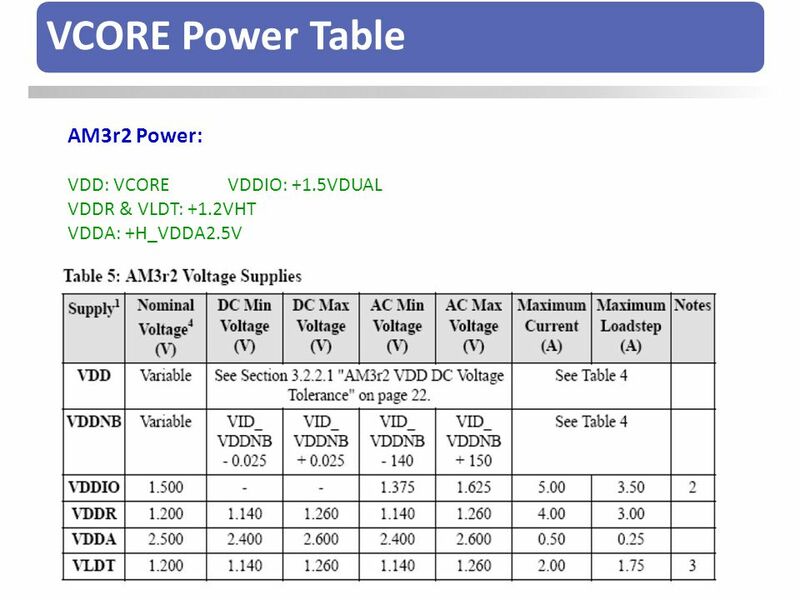 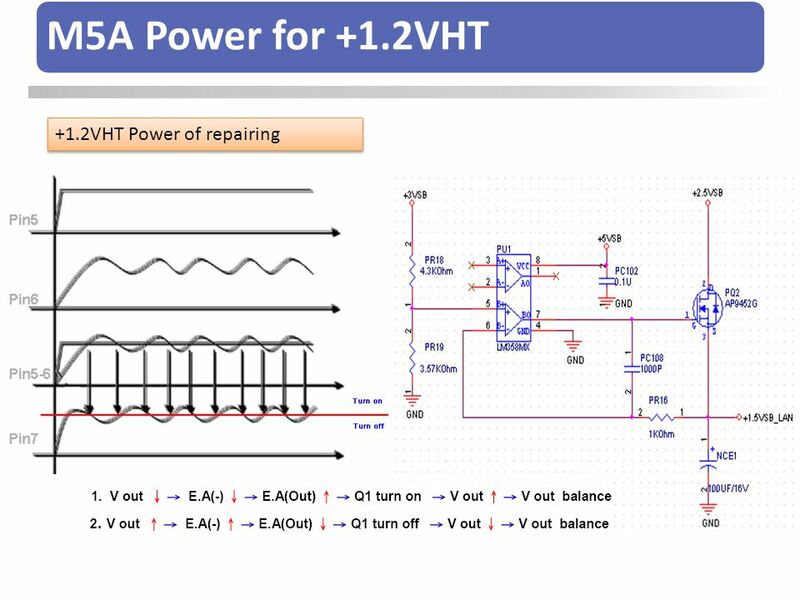 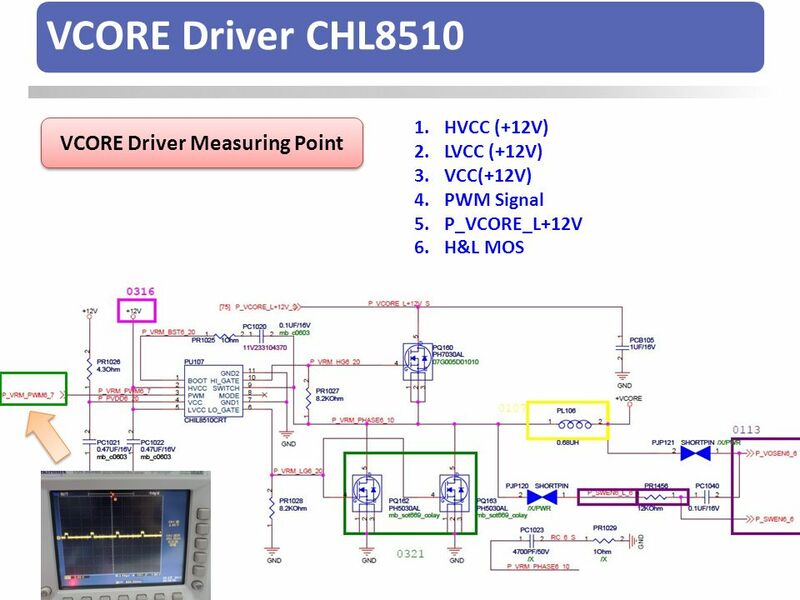 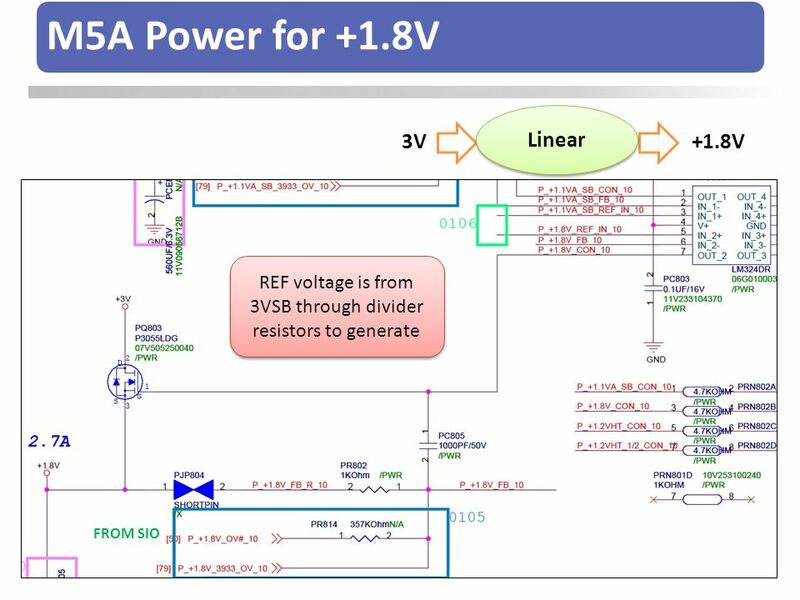 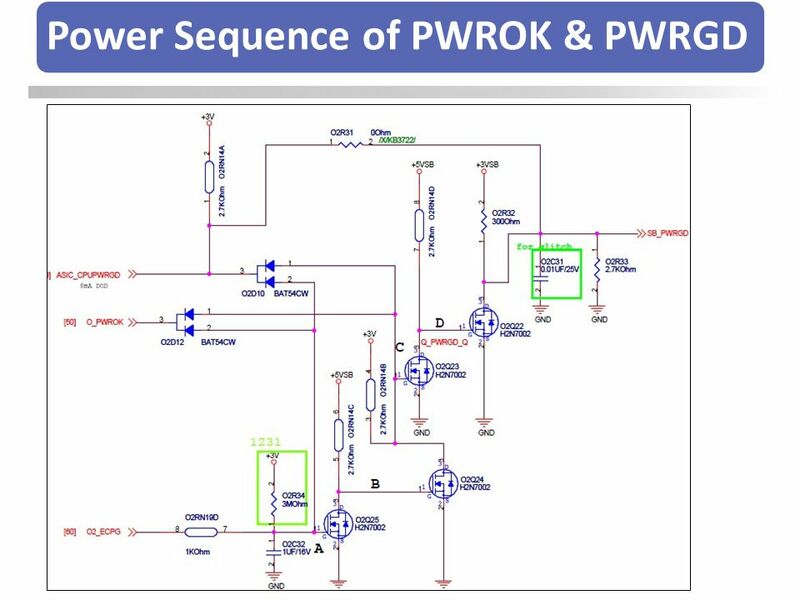 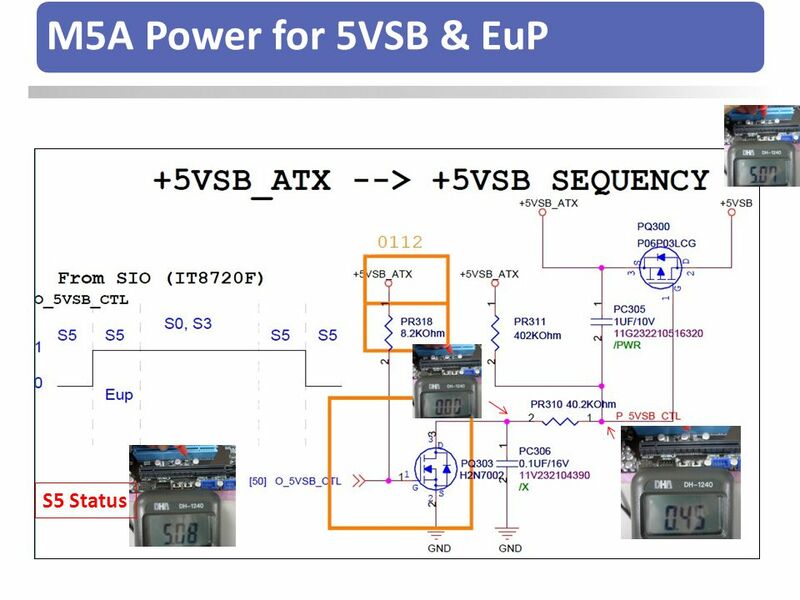 OV & HW Critical power on SAB-990FX platform OV and H/W monitor operation. 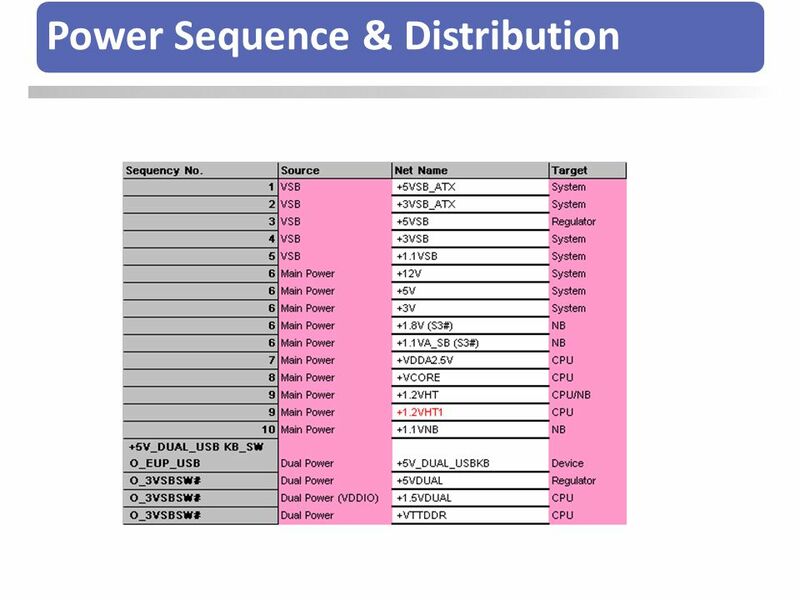 28 OV & HW NO display In BIOS. 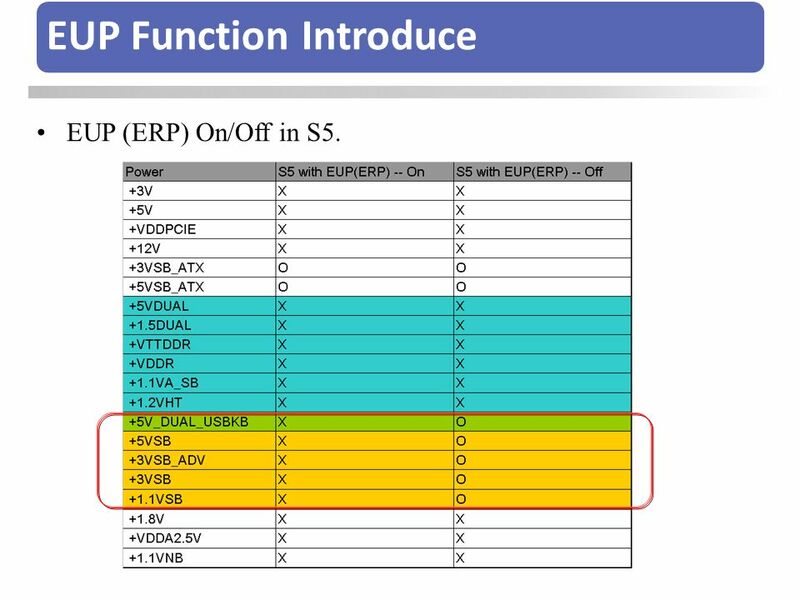 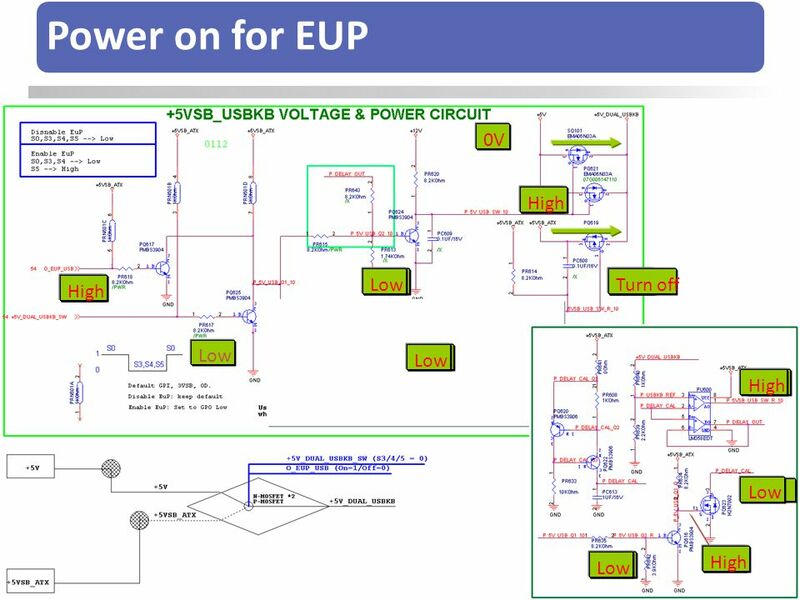 EUP (ERP) On/Off in S5. 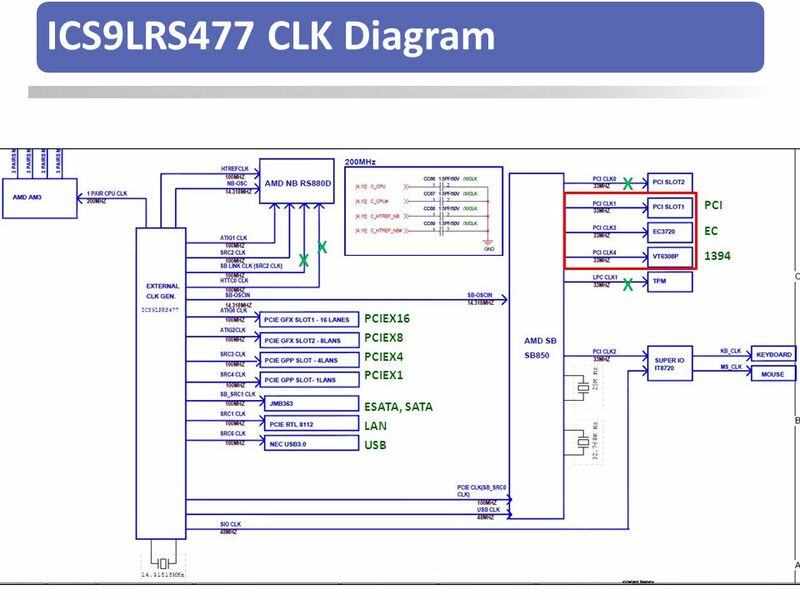 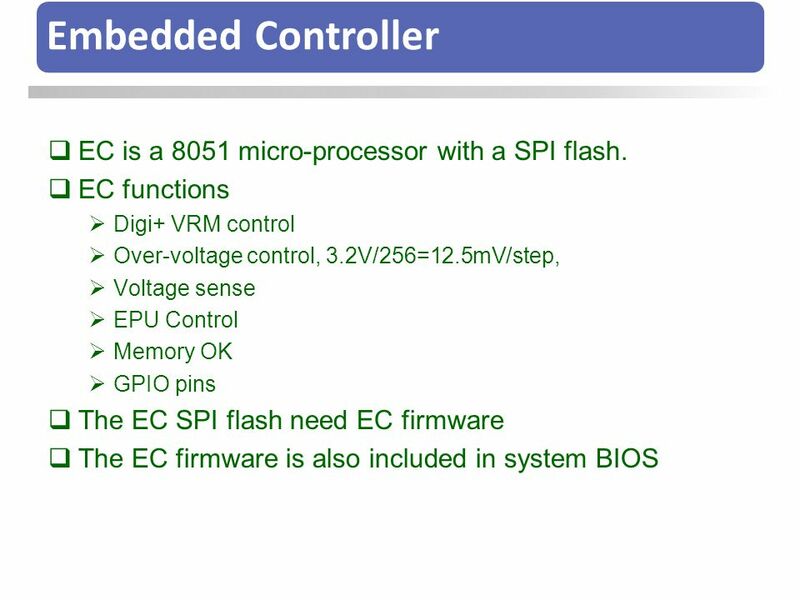 72 Embedded Controller EC is a 8051 micro-processor with a SPI flash. 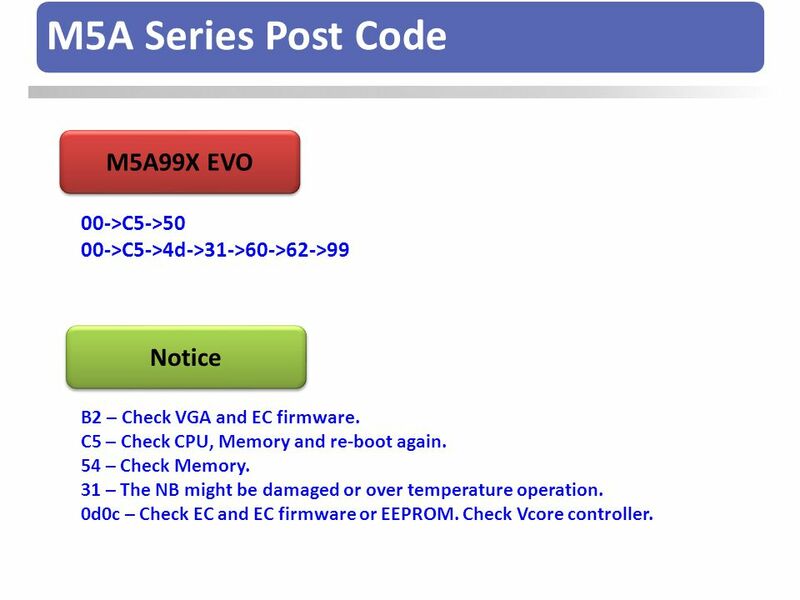 00->C5->4d->31->60->62->99 Notice B2 – Check VGA and EC firmware. 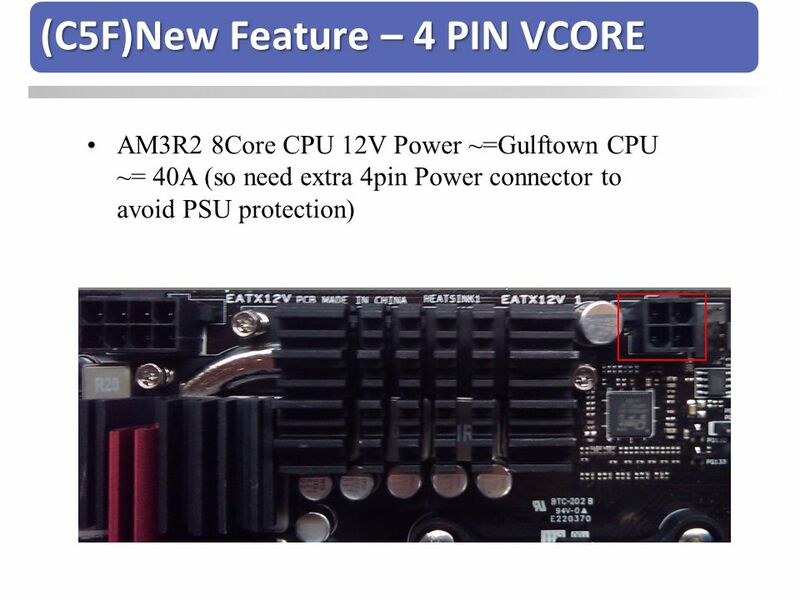 C5 – Check CPU, Memory and re-boot again. 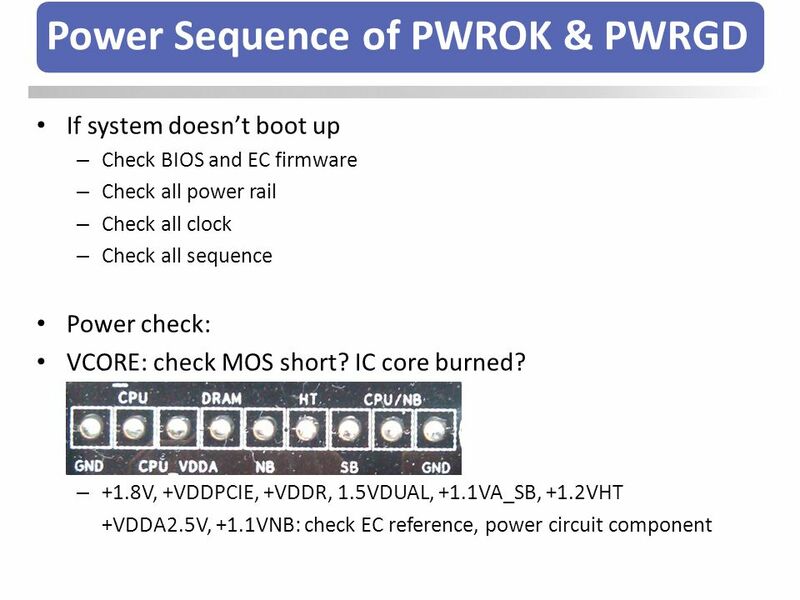 54 – Check Memory. 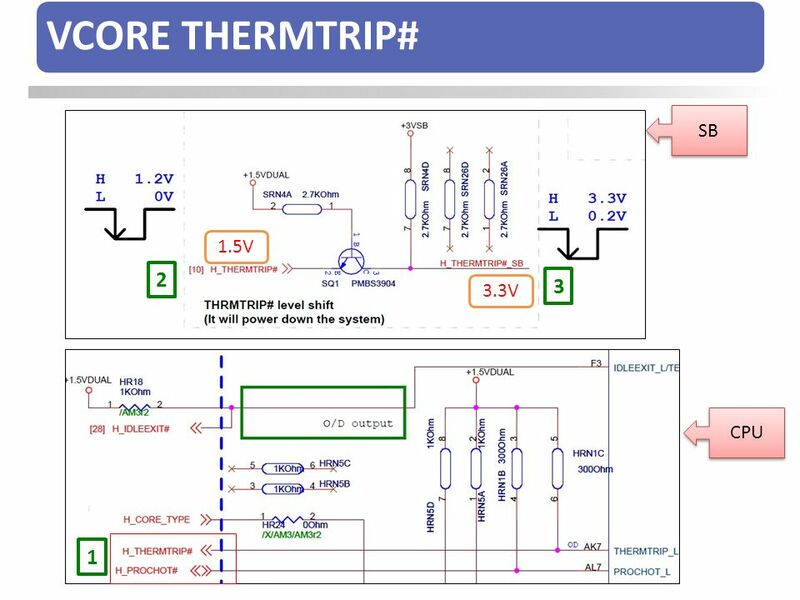 31 – The NB might be damaged or over temperature operation. 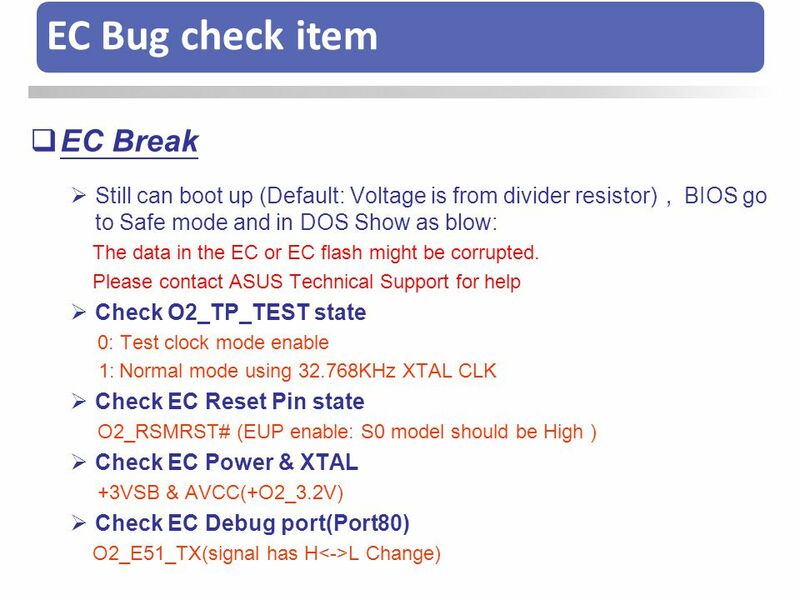 0d0c – Check EC and EC firmware or EEPROM. 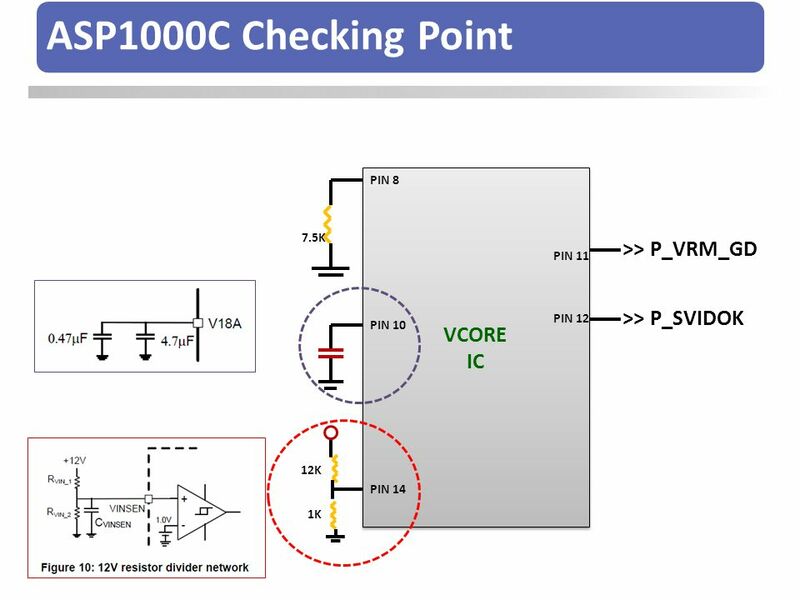 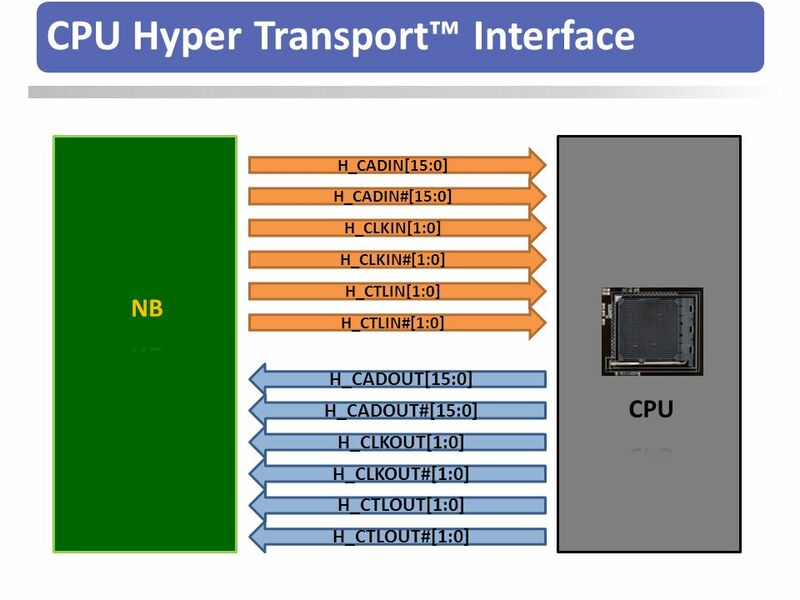 Check Vcore controller. 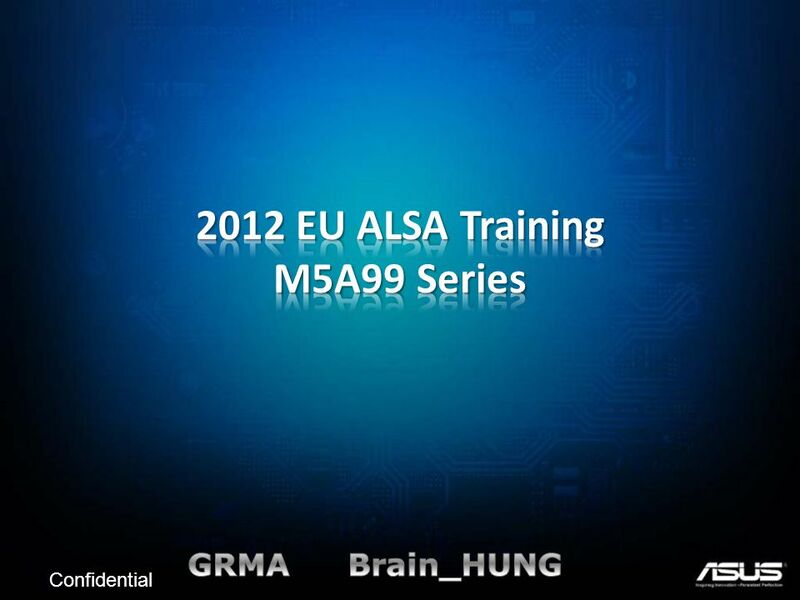 Download ppt "2012 EU ALSA Training M5A99 Series"
Competition Guide. 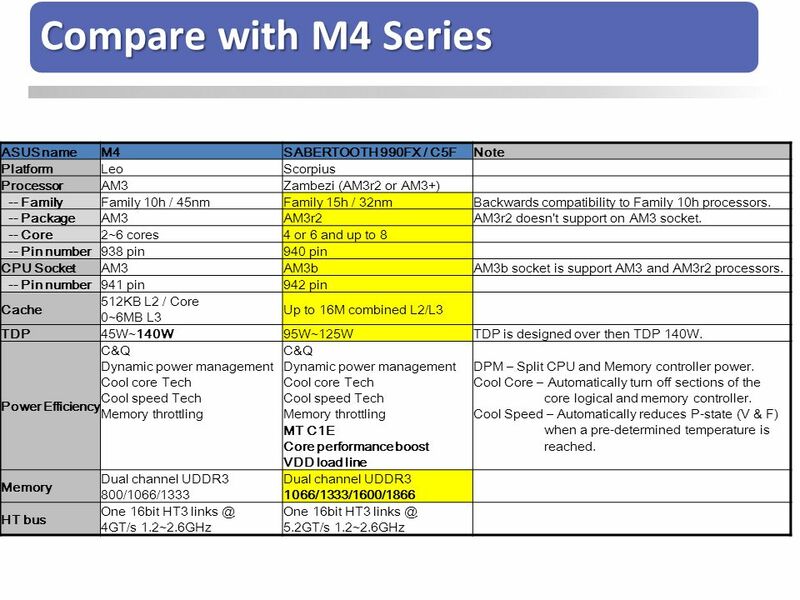 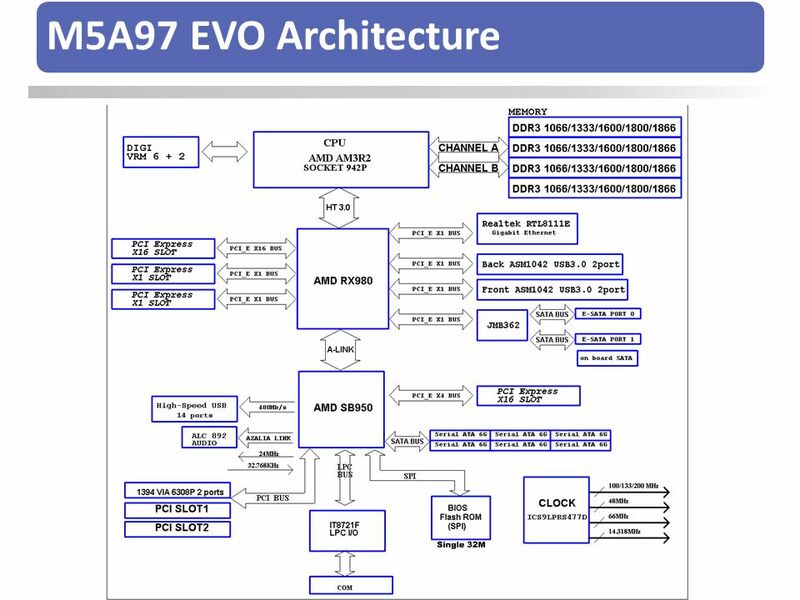 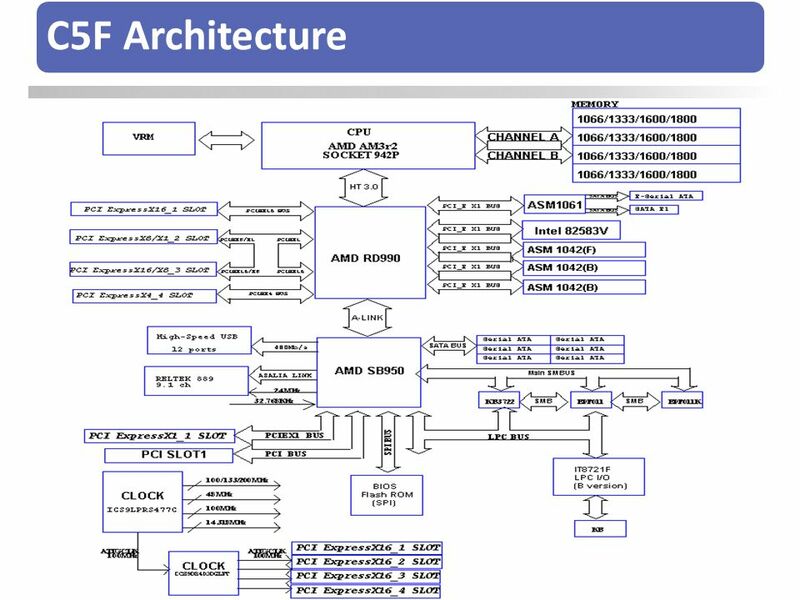 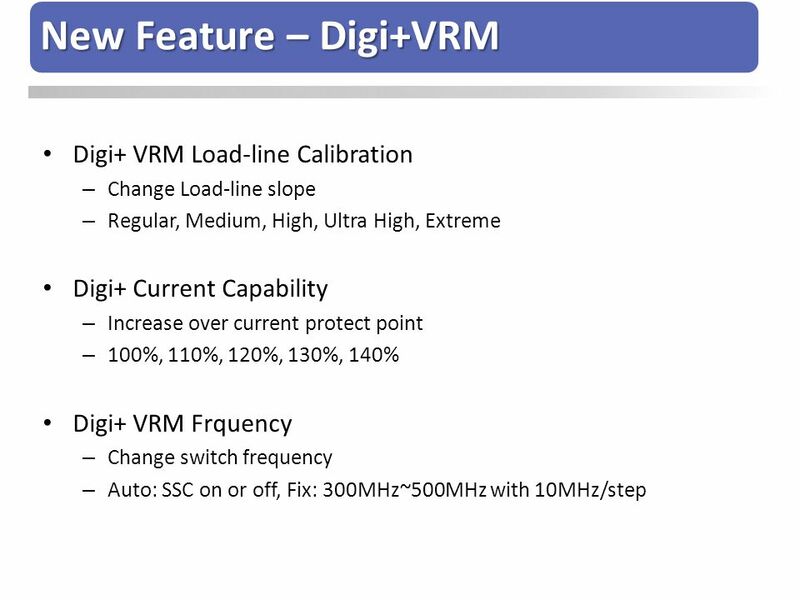 Agenda F1A75 Series Winning Formula DIGI+ VRM UEFI BIOS Better SPEC & Quality -Supreme Overclocking Capability -Excellent DRAM Overclocking. 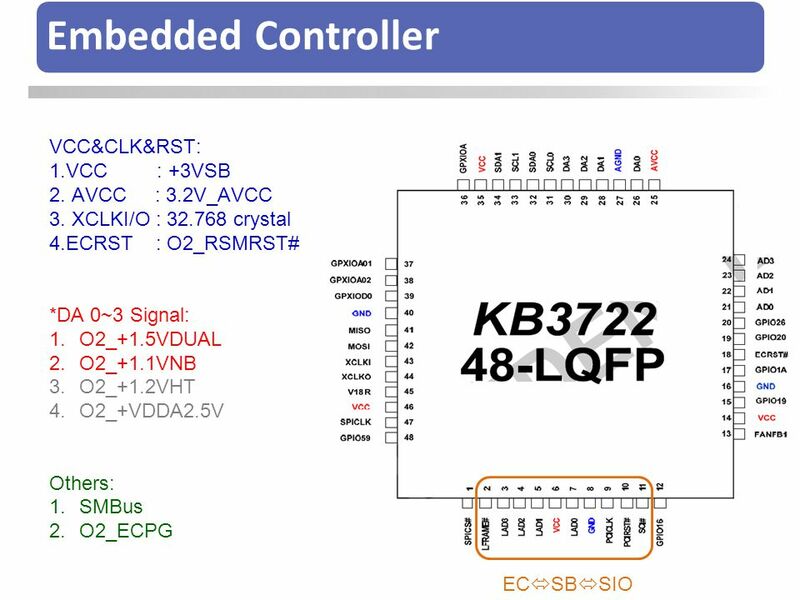 HT46 A/D Type MCU Series Data Memory (Byte) Program Memory HT46R22 (OTP) HT46C22 (Mask) 2Kx Kx16 4Kx HT46R23 (OTP) HT46C23 (Mask) HT46R24. 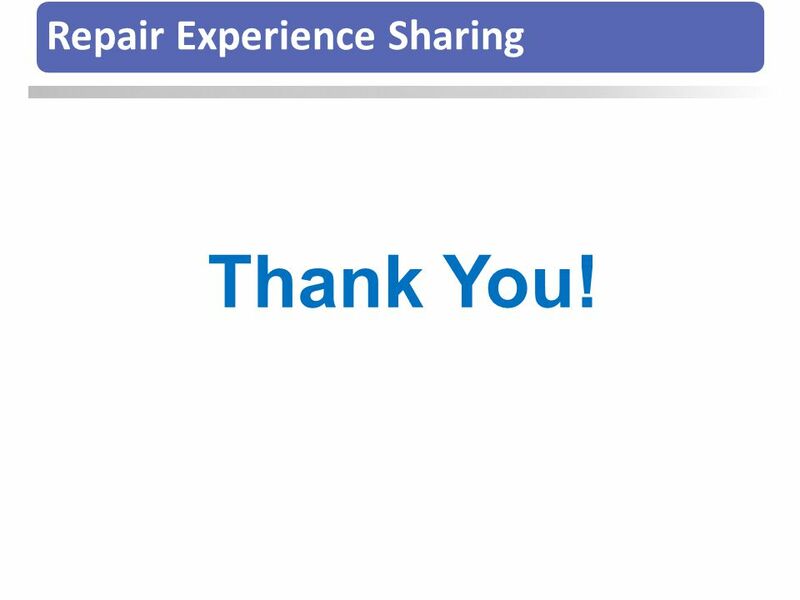 Team Members Jordan Bennett Kyle Schultz Min Jae Lee Kevin Yeh. 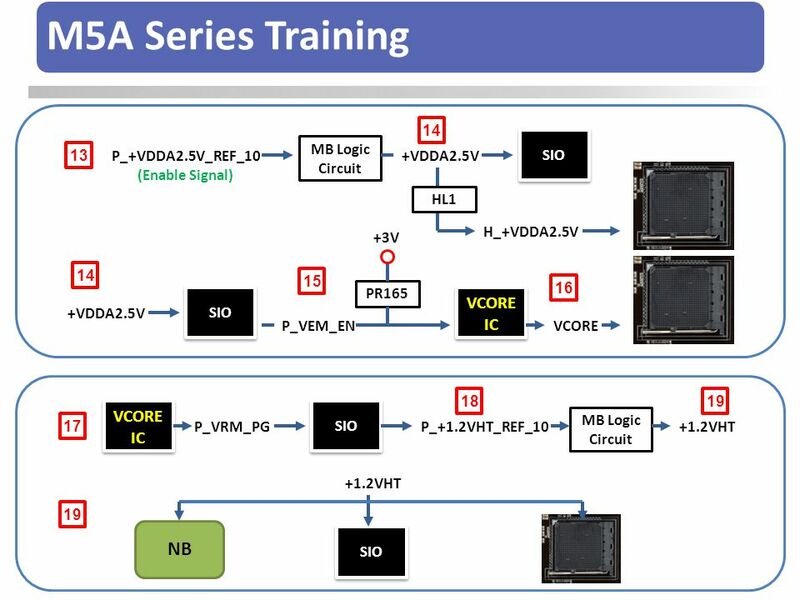 NS Training Hardware. 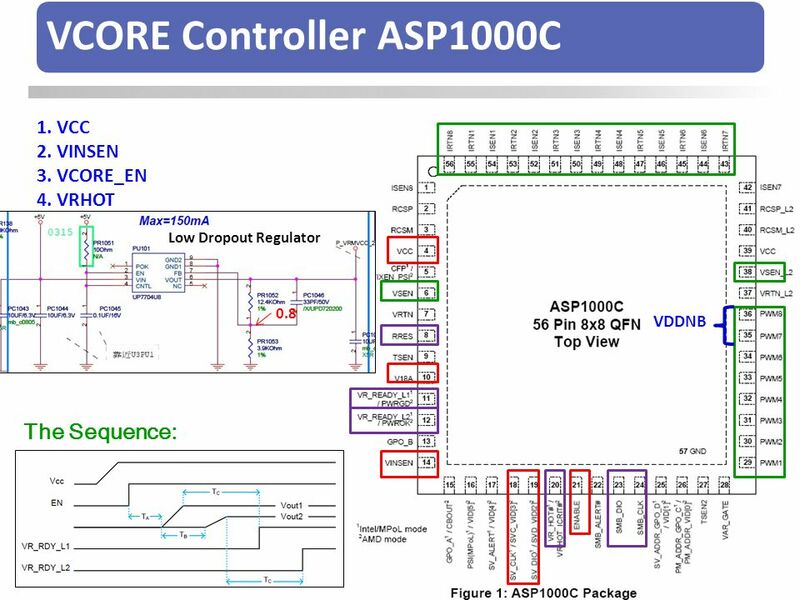 System Controller Module. 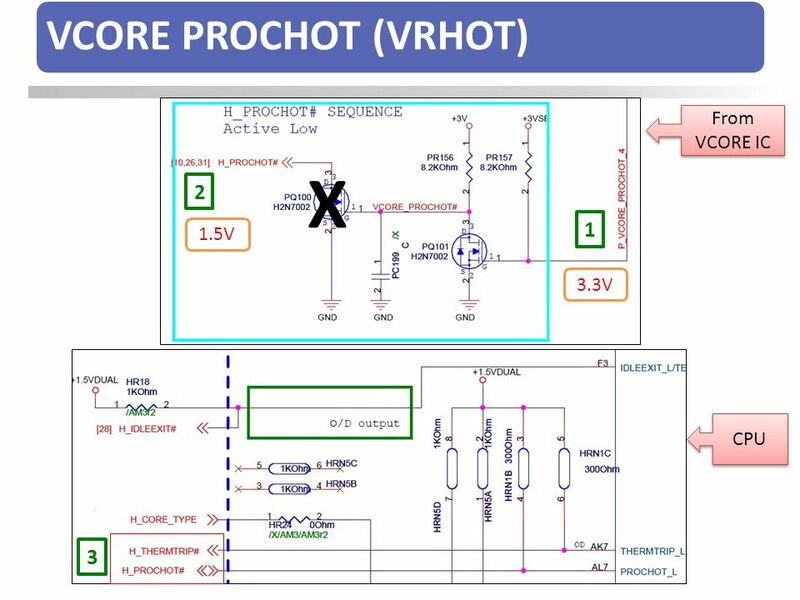 Spring semester (4/2009) High Speed Signal Processing Board Design By: Nir Malka, Lior Rom Instructor: Mike Sumszyk הטכניון - מכון טכנולוגי לישראל הפקולטה.